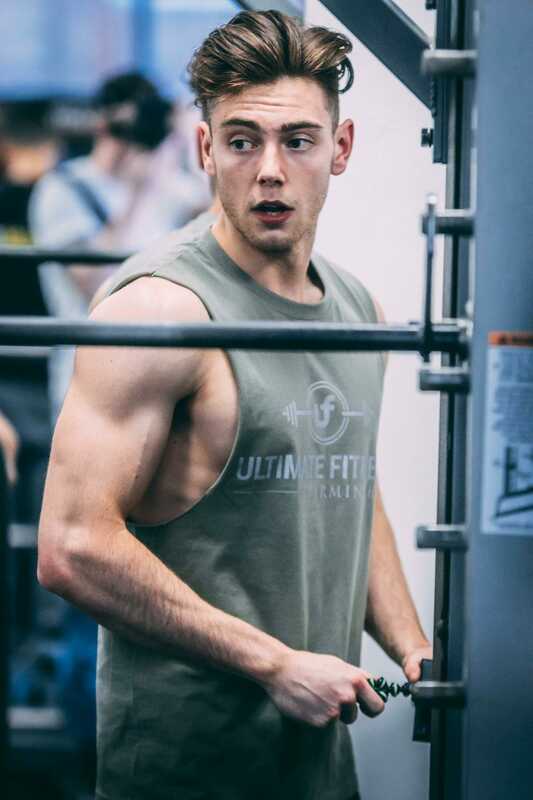 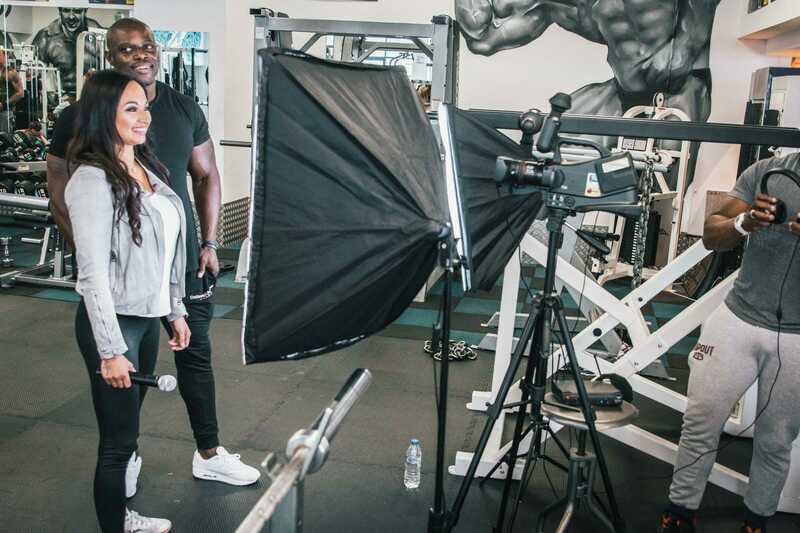 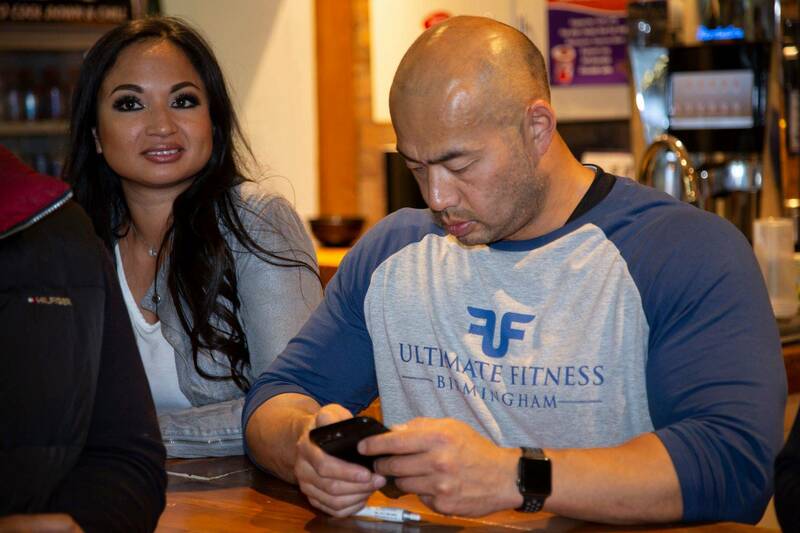 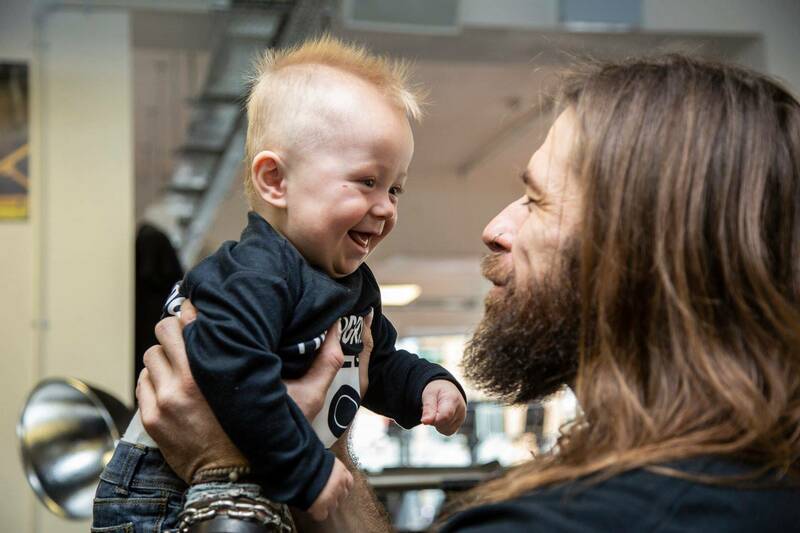 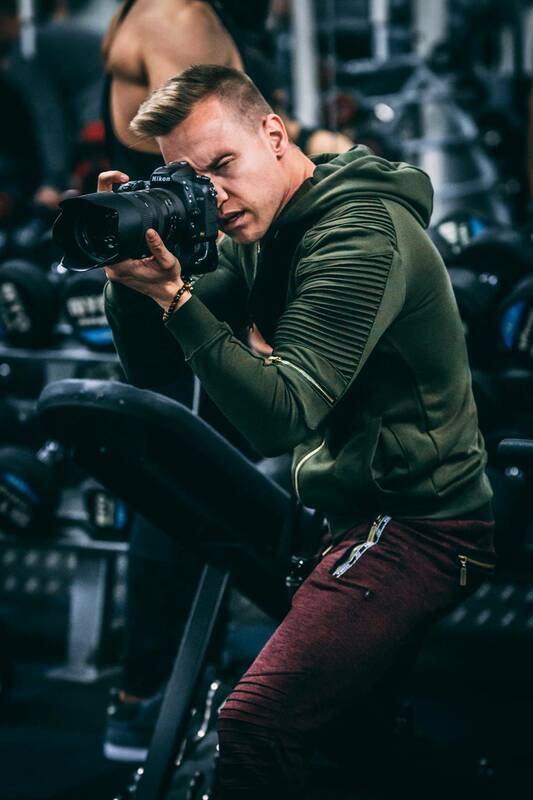 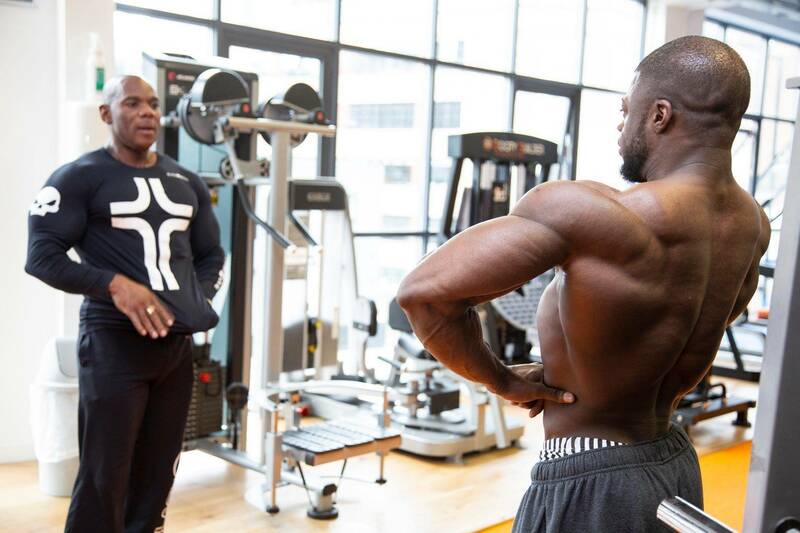 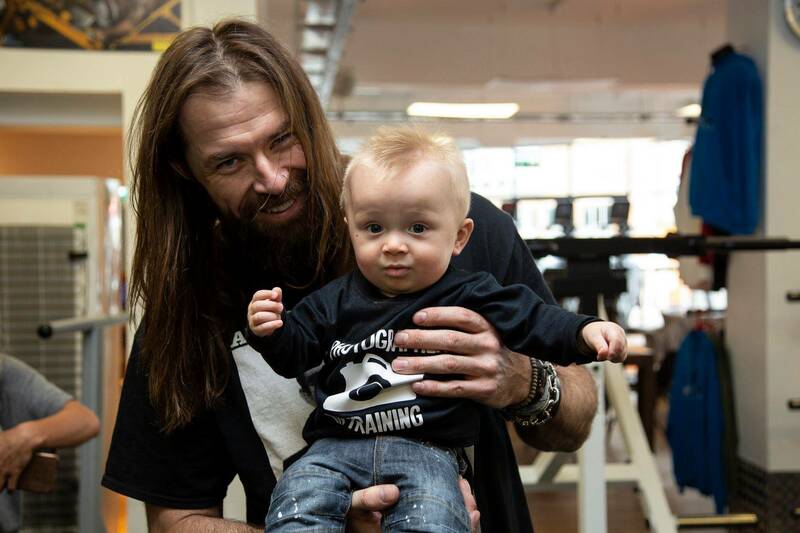 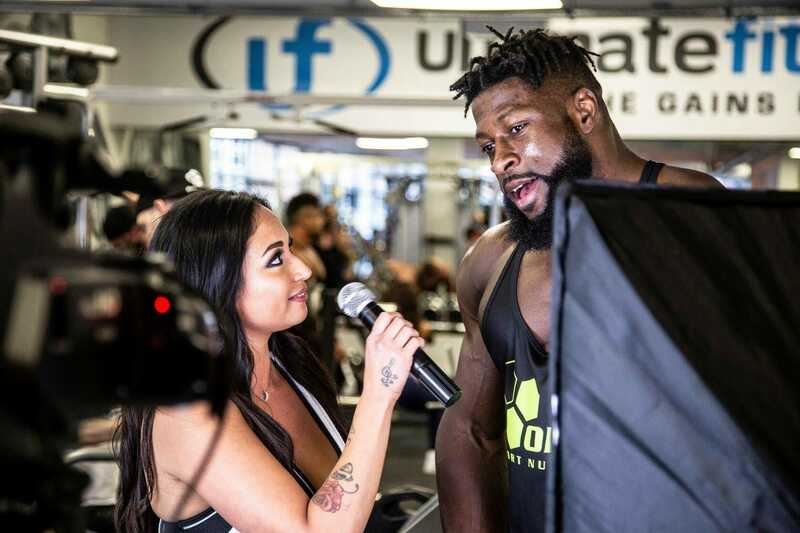 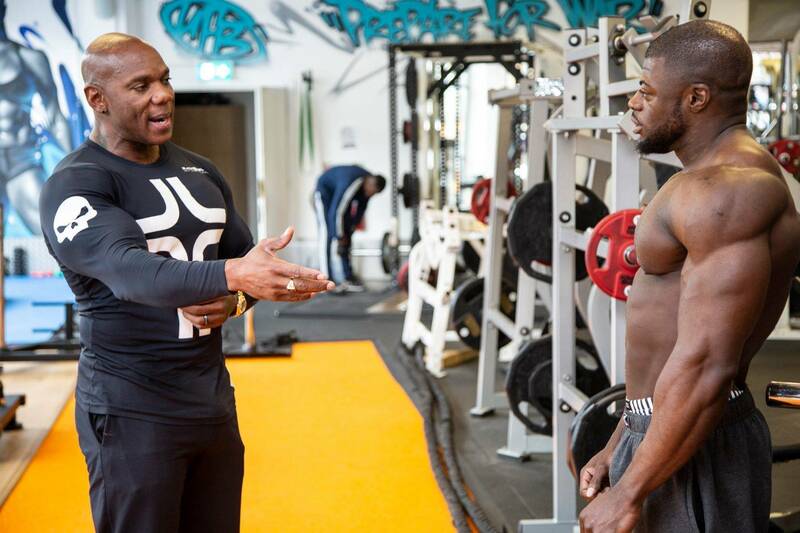 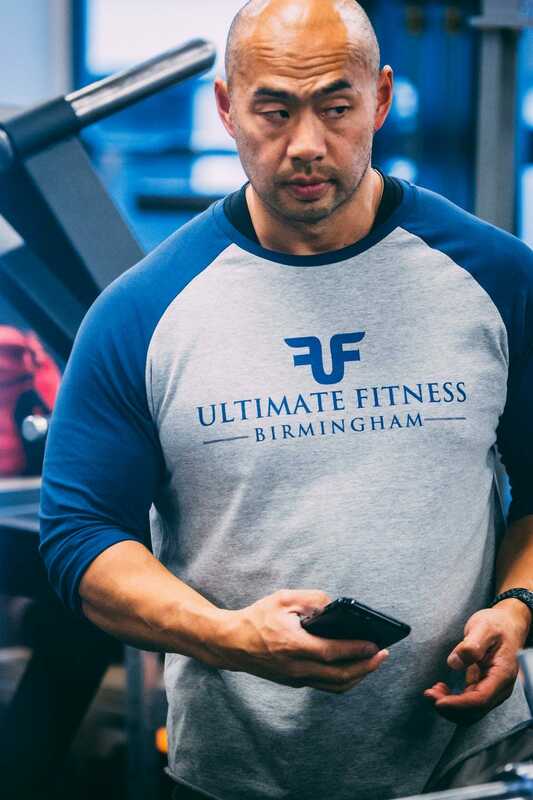 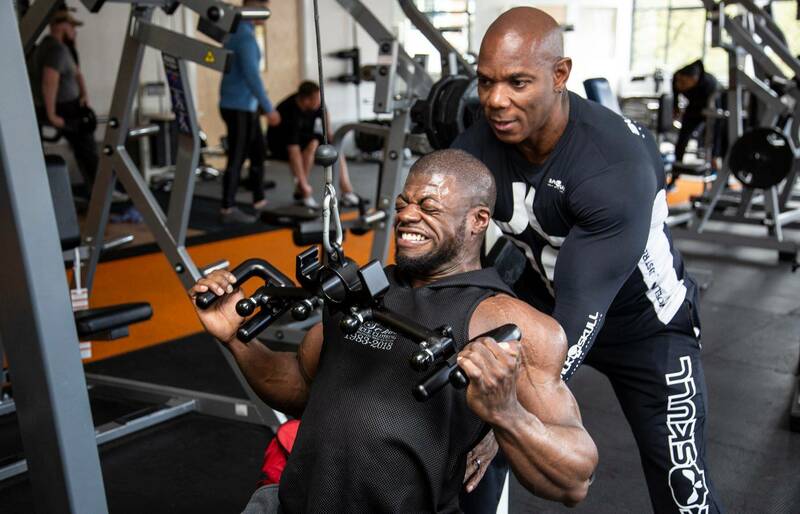 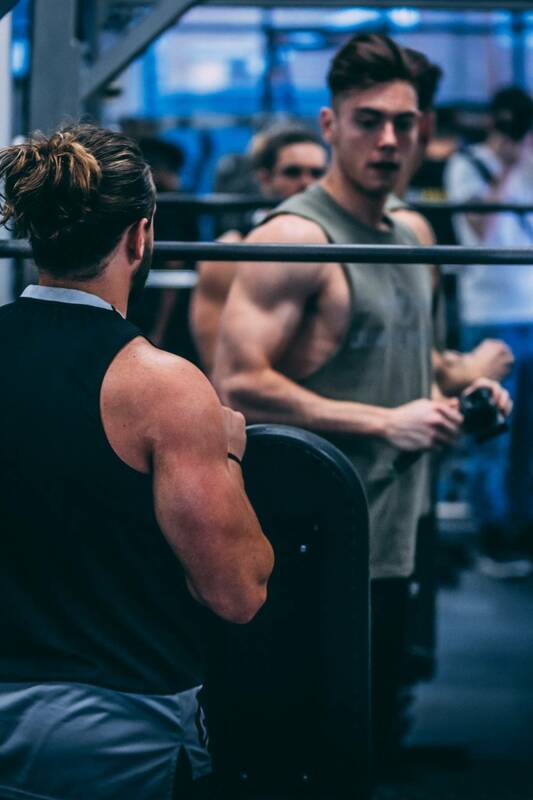 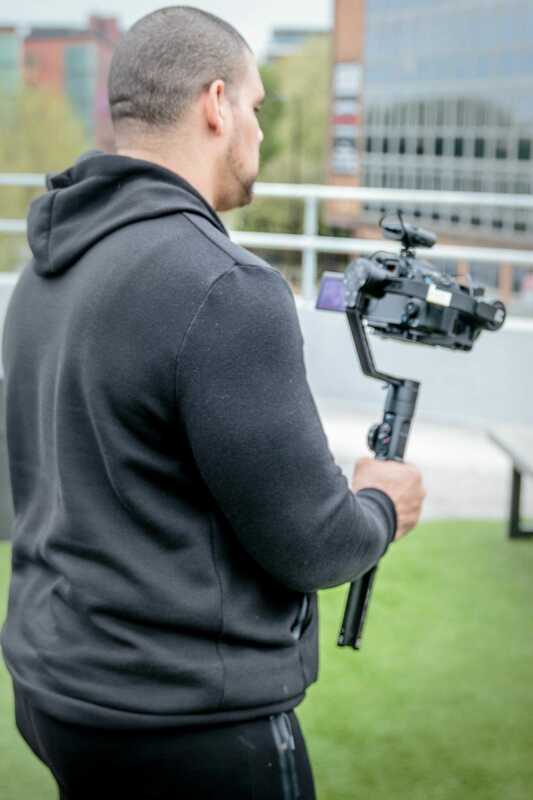 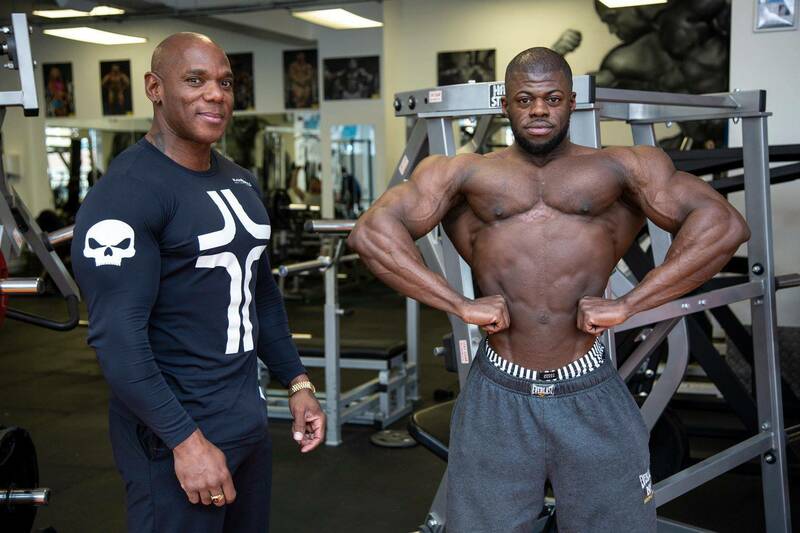 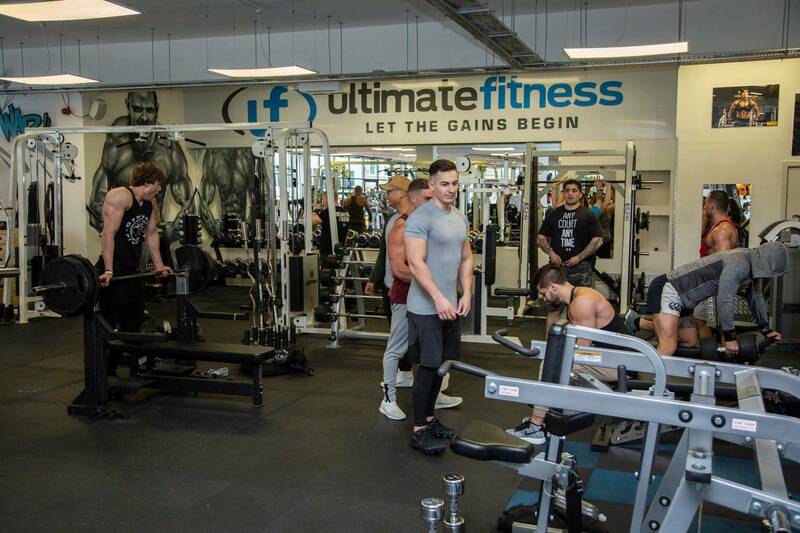 Ultimate Fitness Birmingham would like to give HUGE thanks to all its members, visitors and the special guests we had over 2018 BodyPower Weekend. 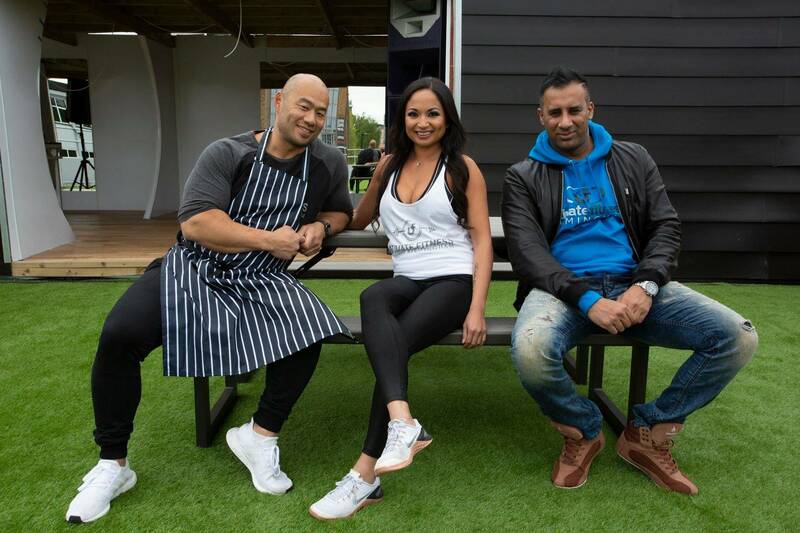 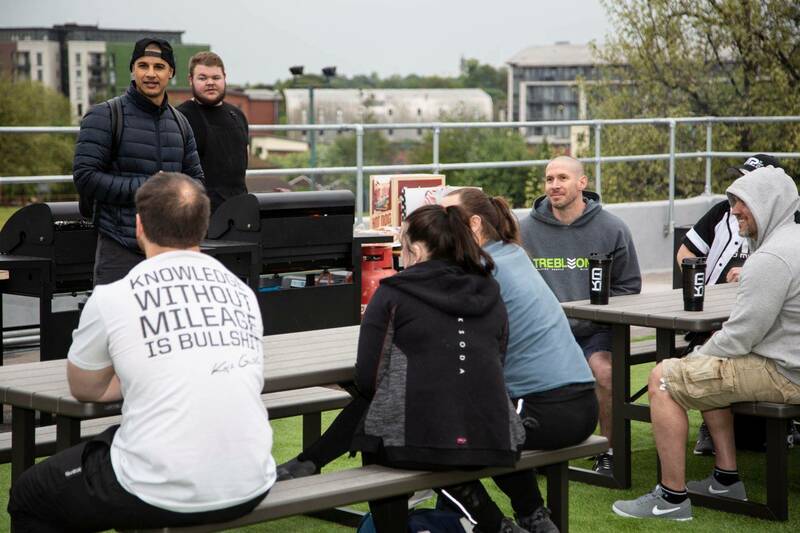 We launched our Rooftop gym over this weekend, making it extra special and eventful. 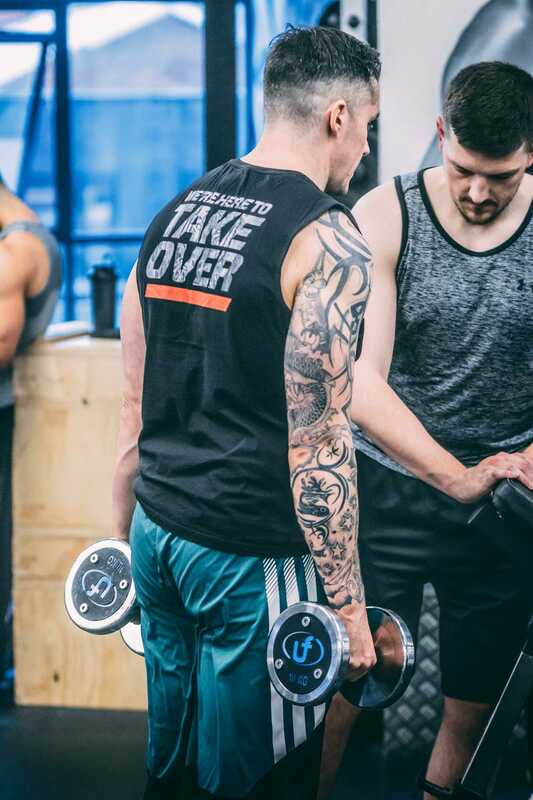 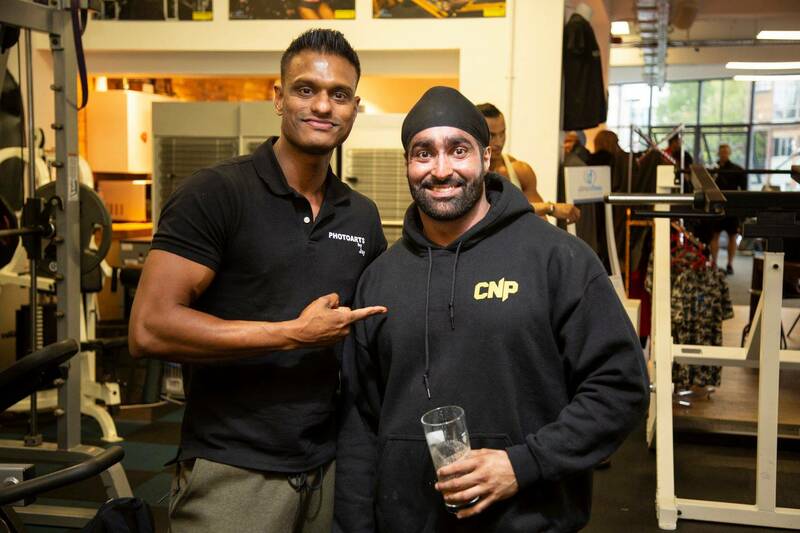 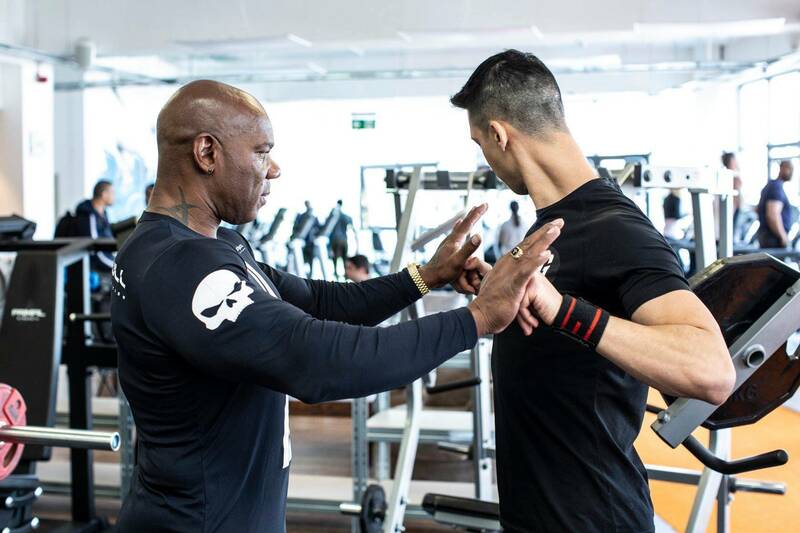 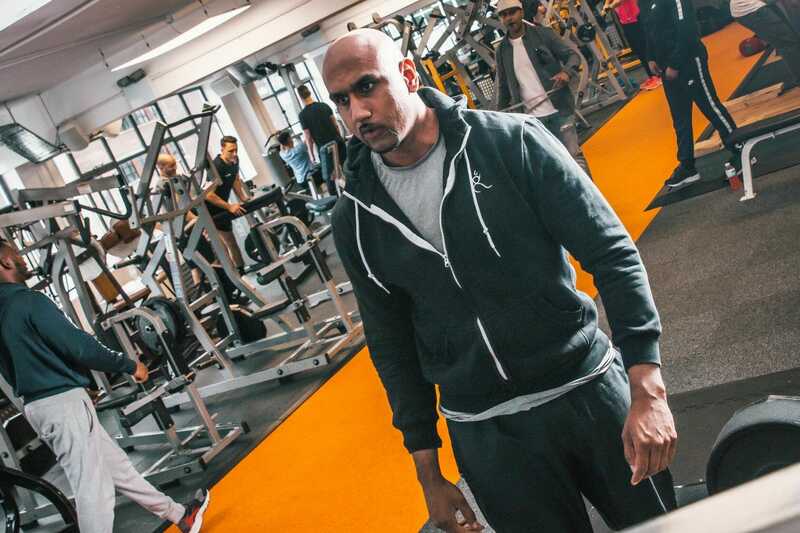 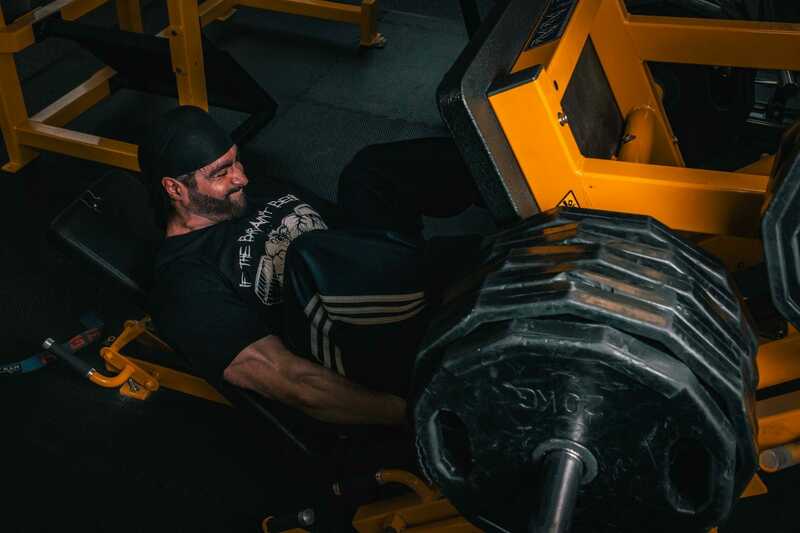 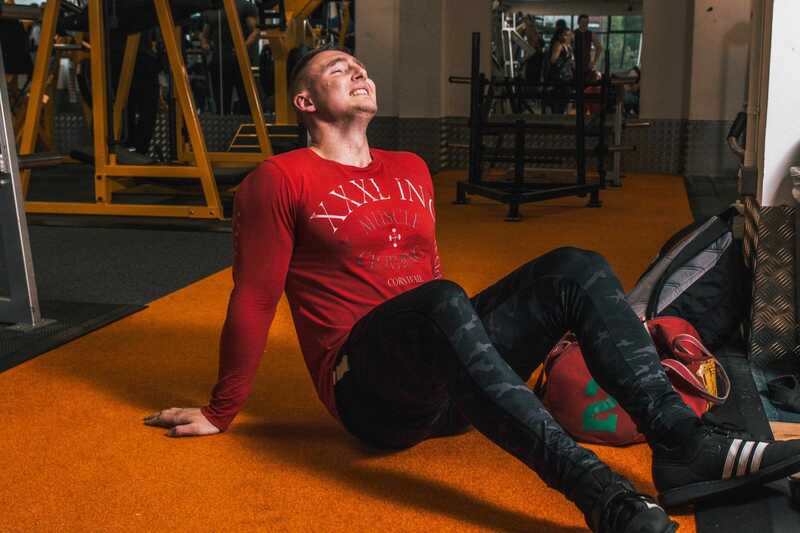 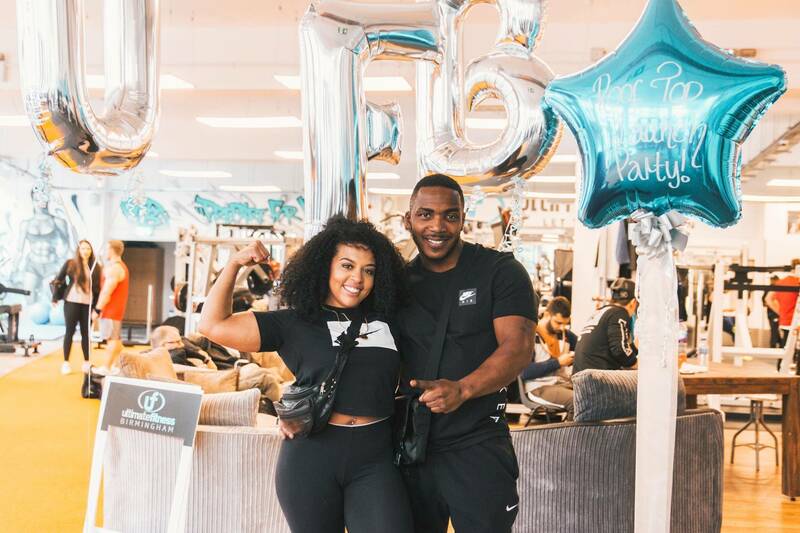 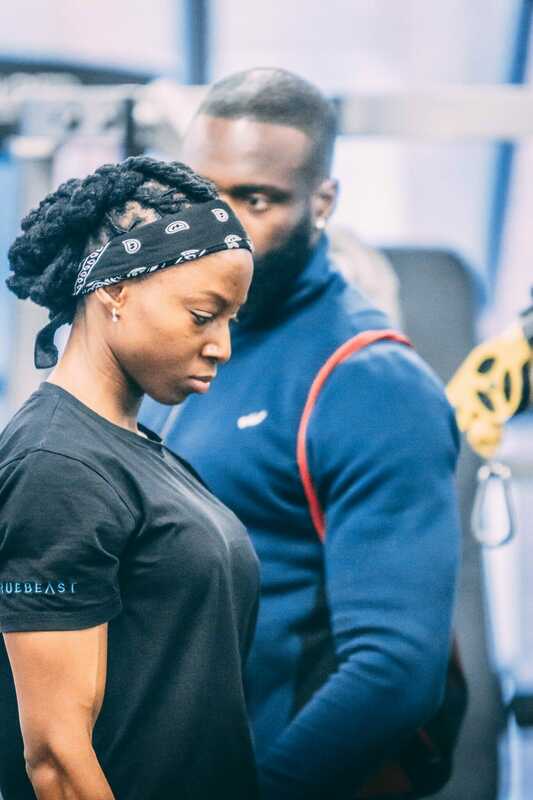 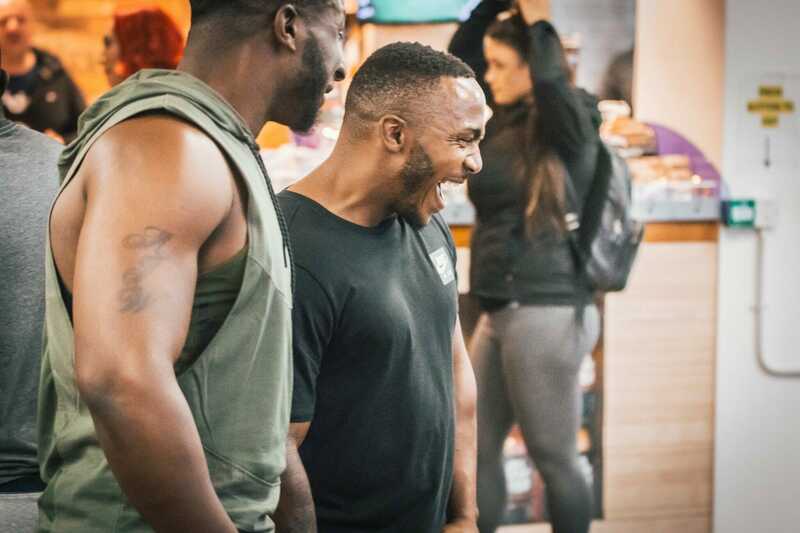 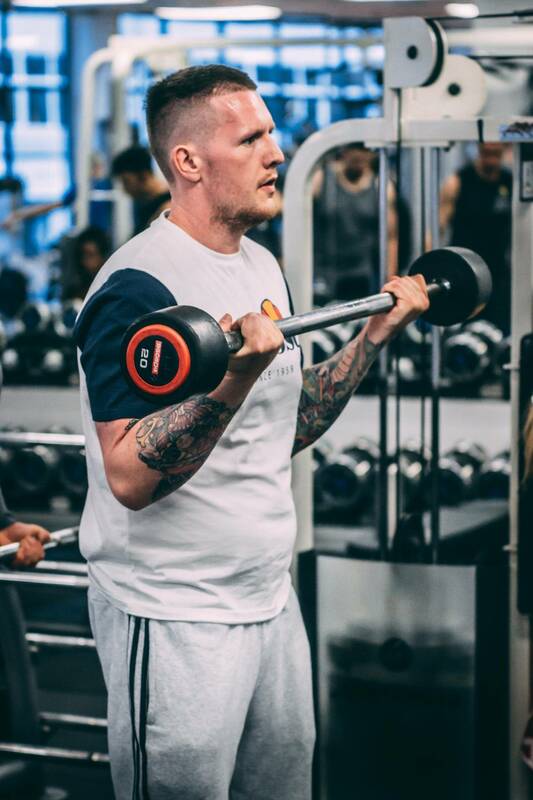 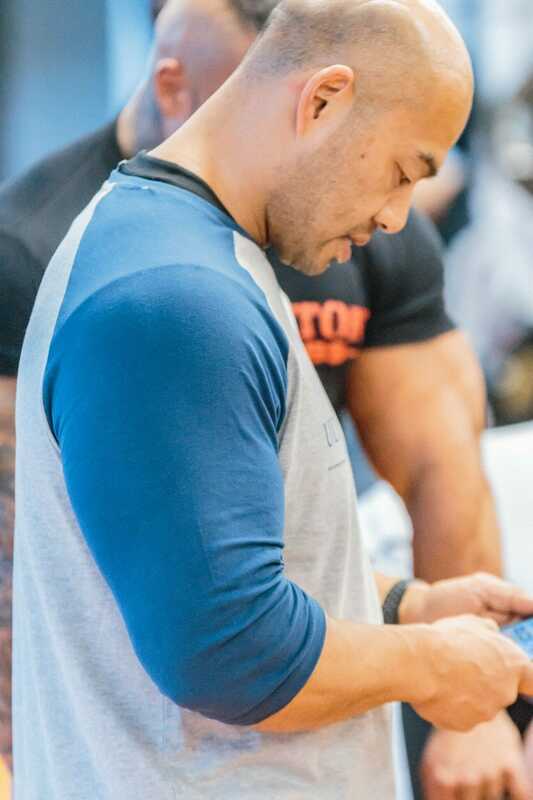 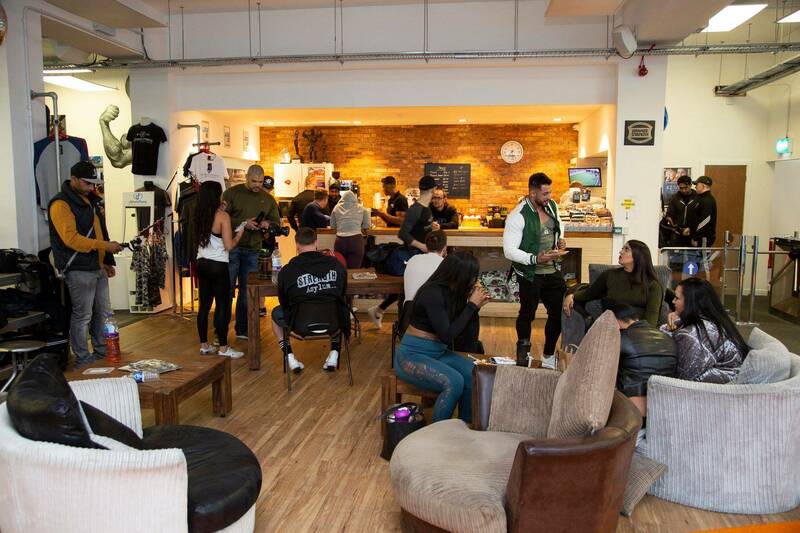 Our gym was full of fitness enthusiasts, the electric atmosphere did not disappoint, with our very own DJ Paul OneFour on the decks banging out the tunes. 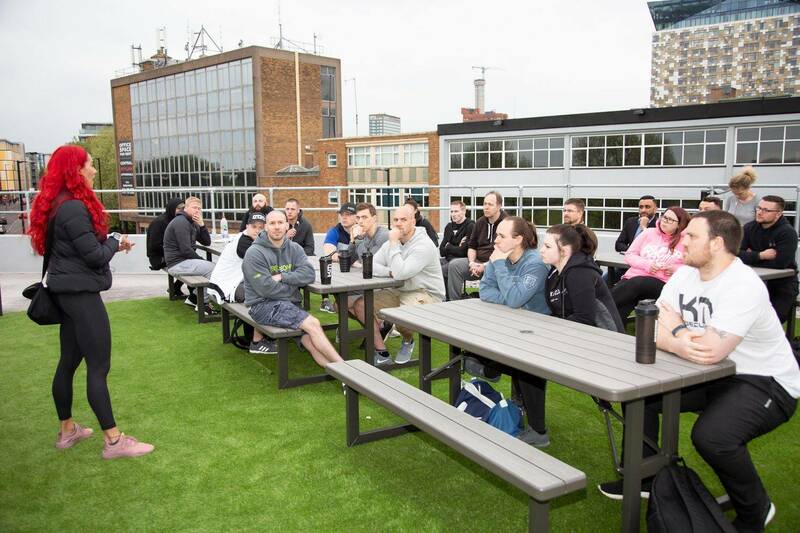 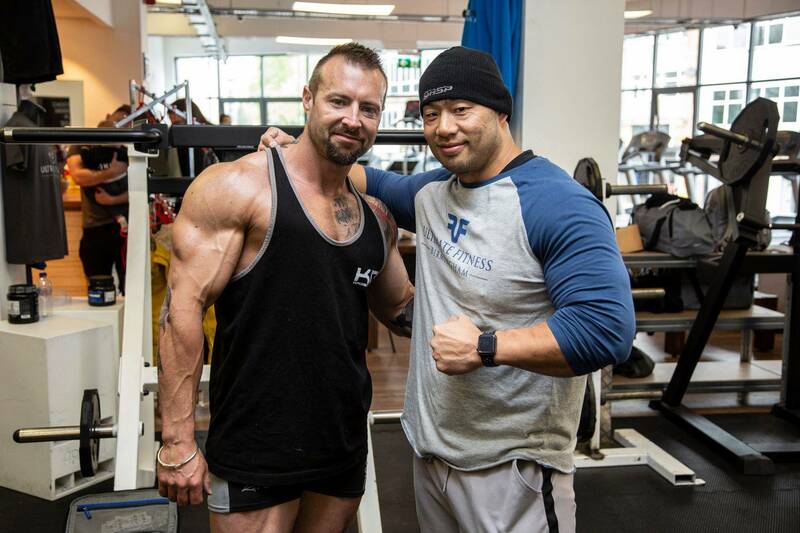 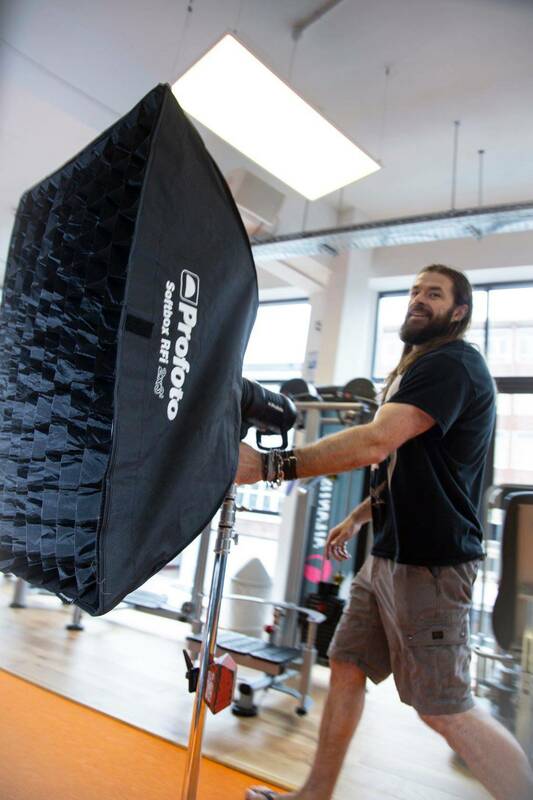 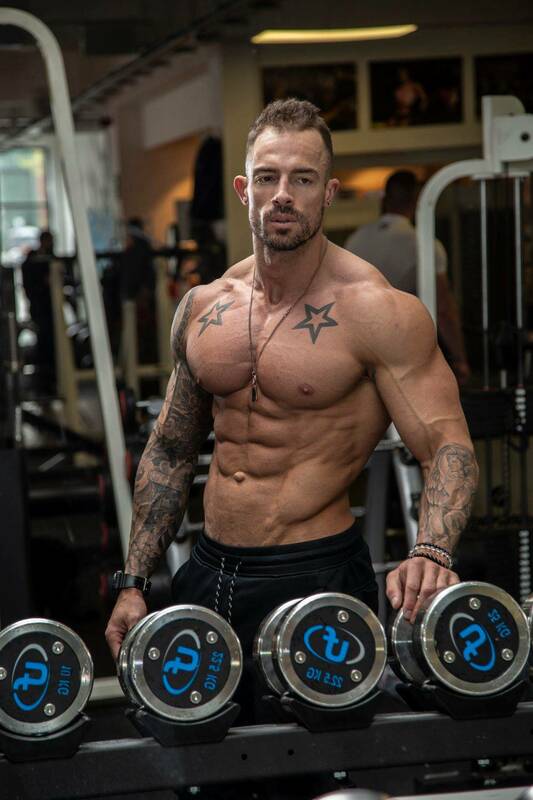 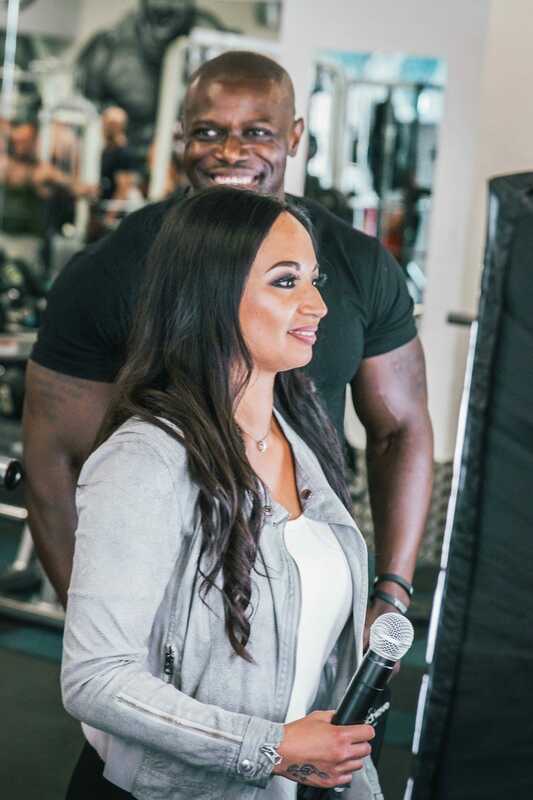 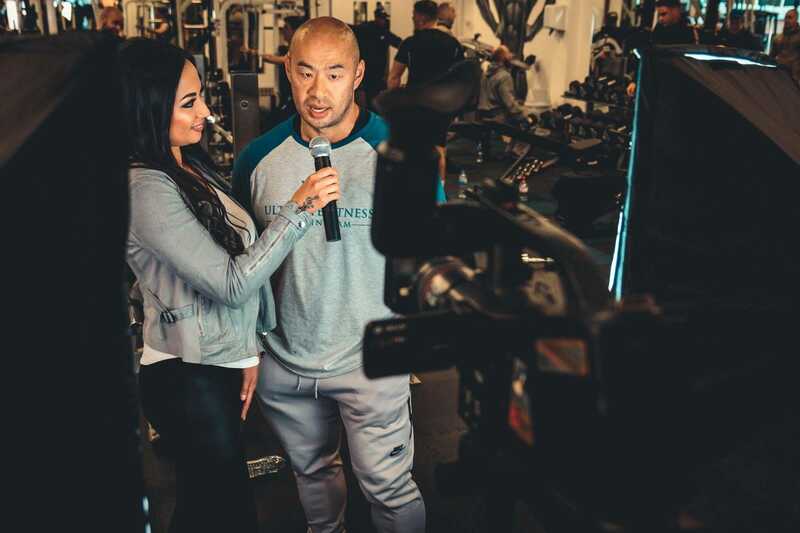 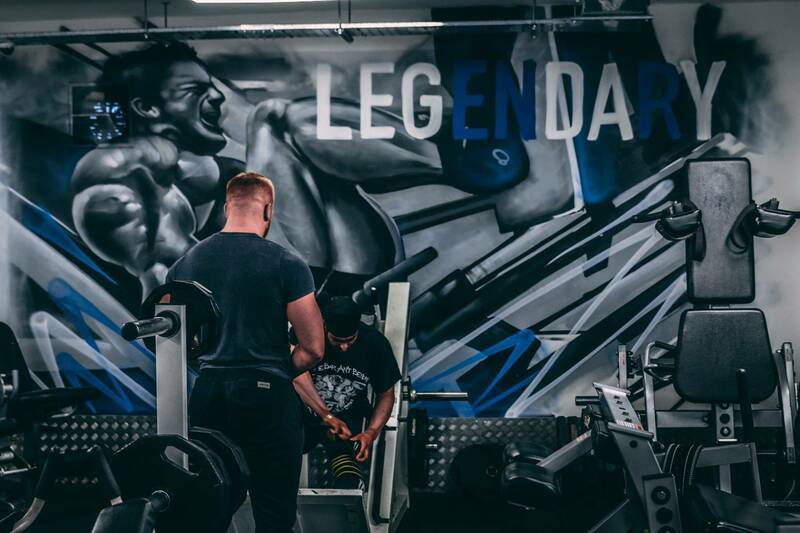 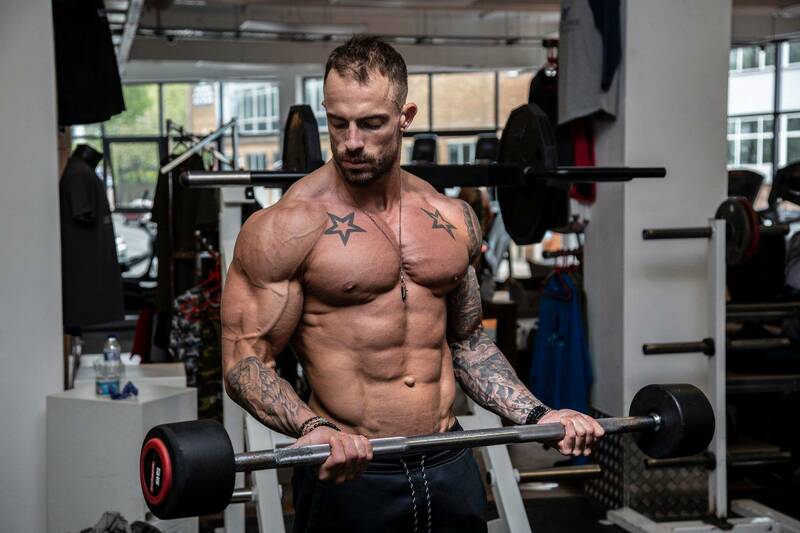 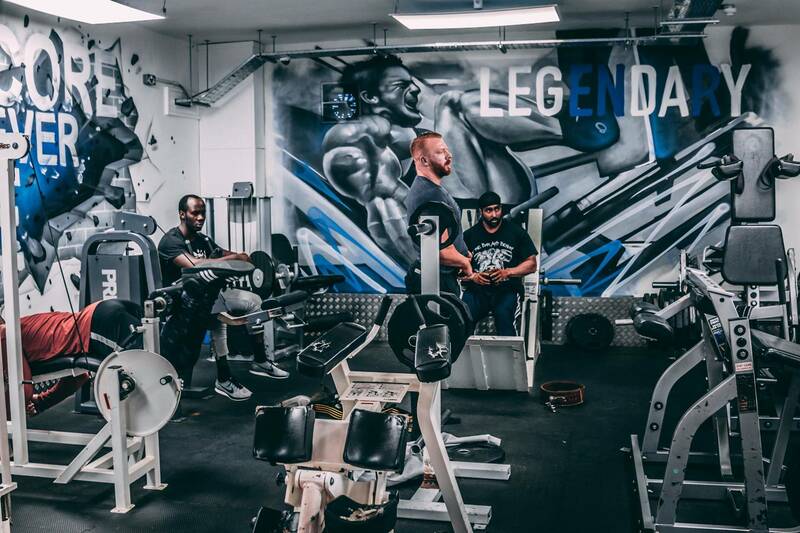 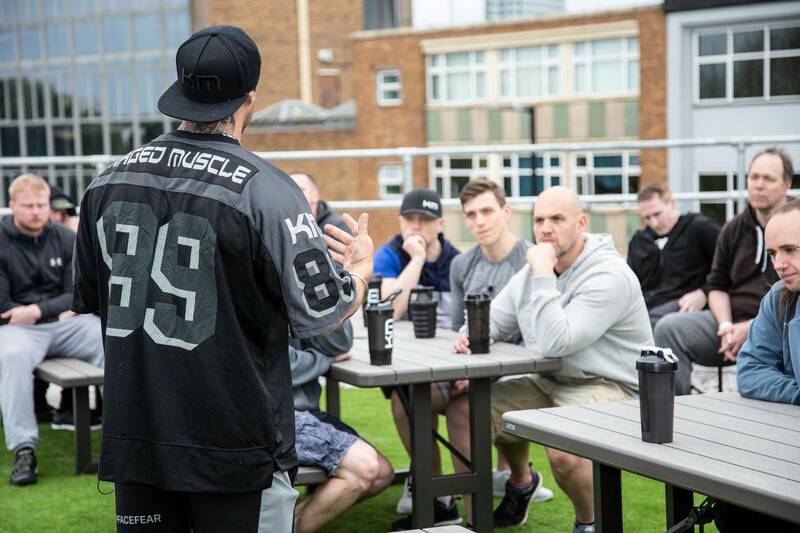 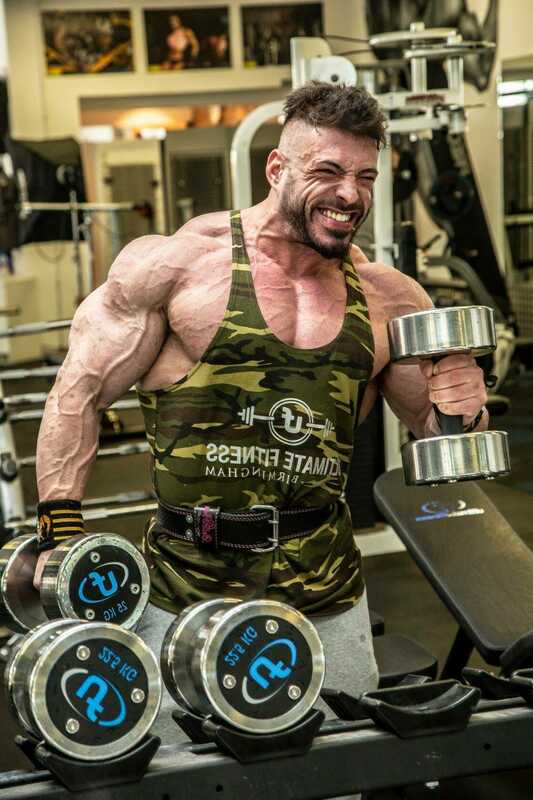 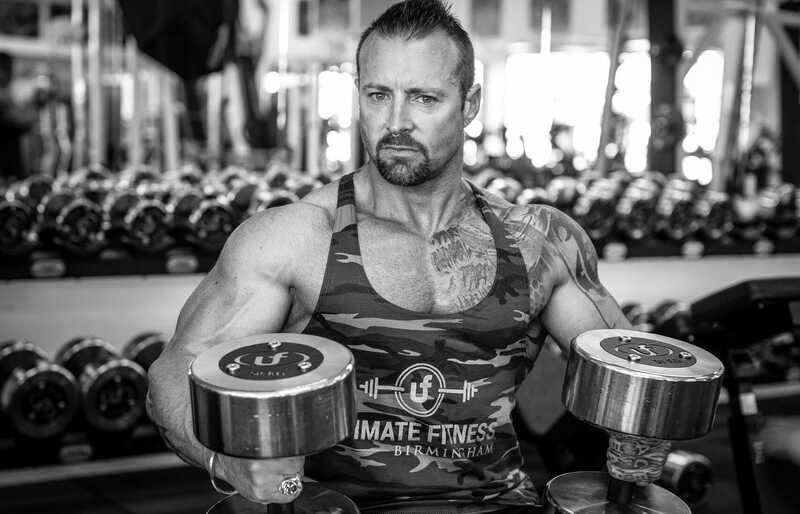 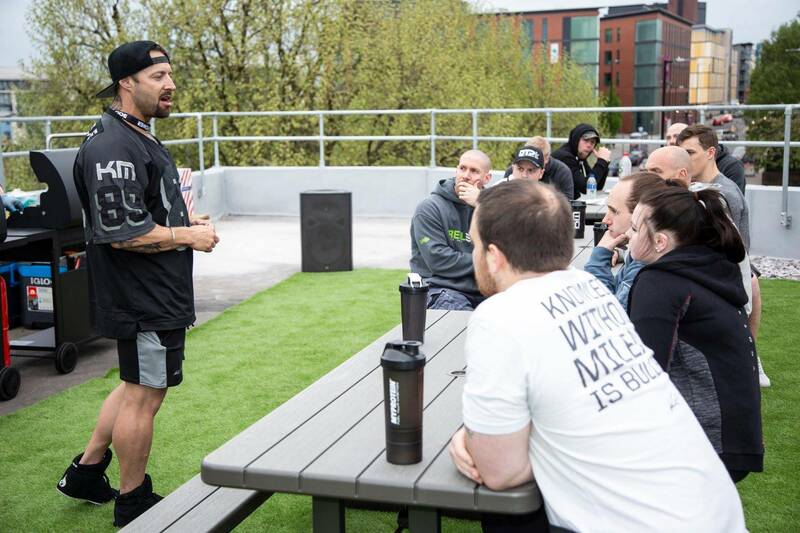 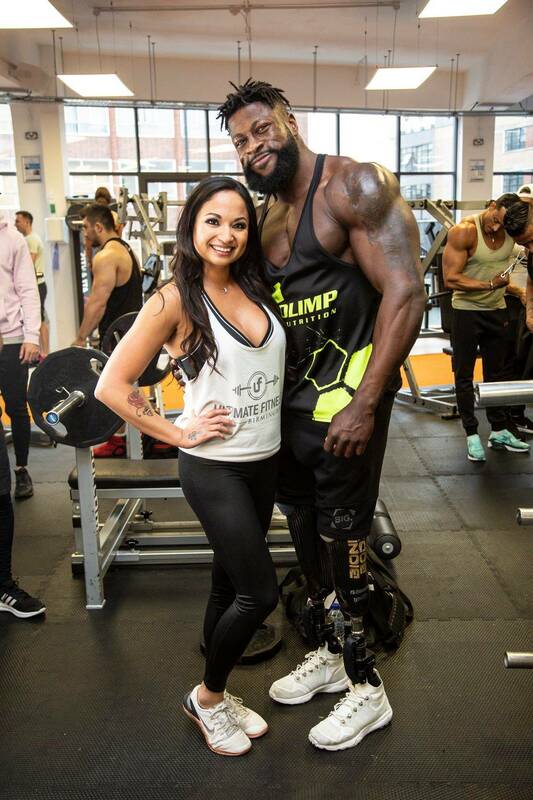 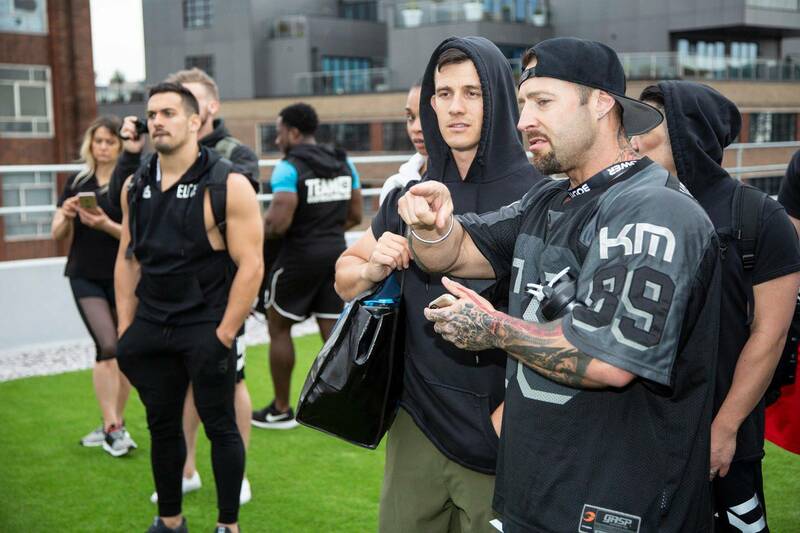 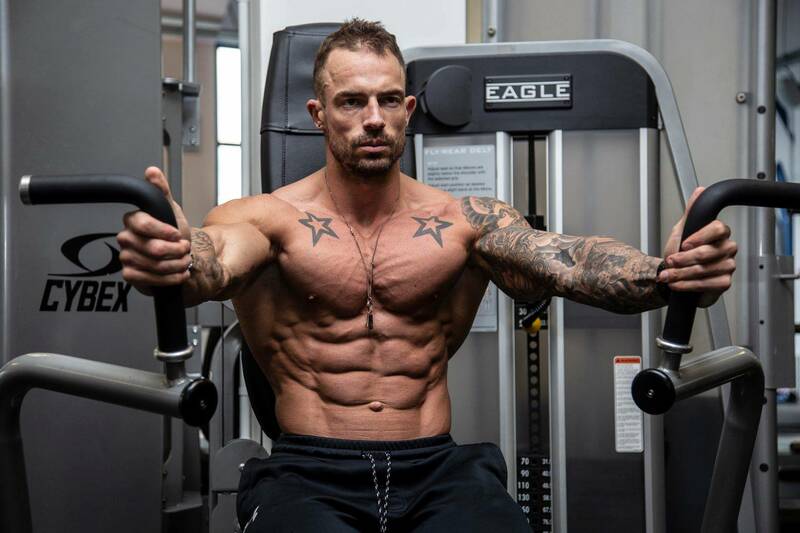 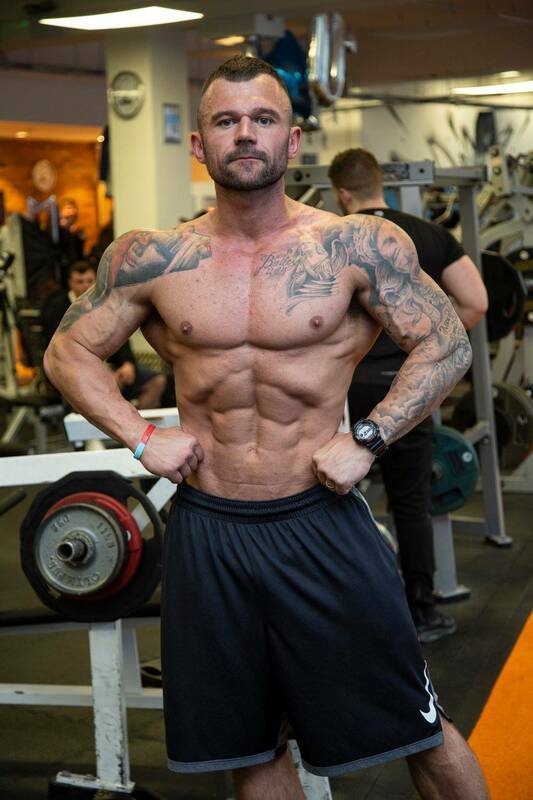 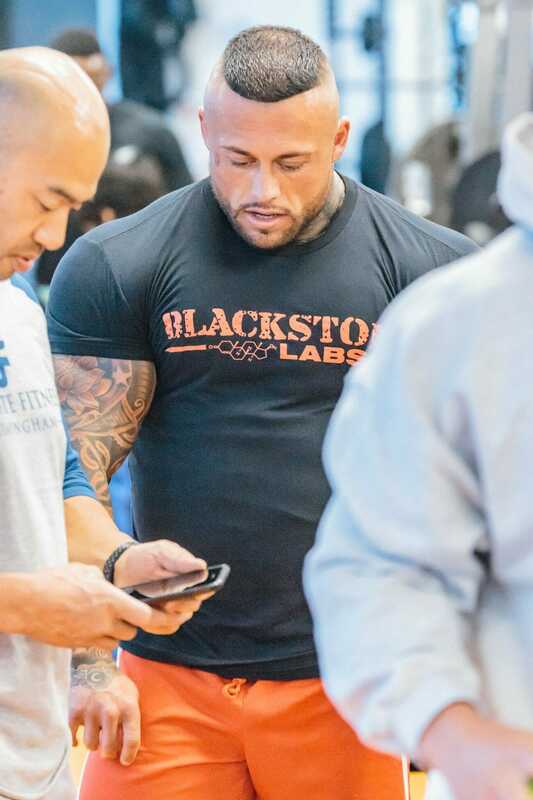 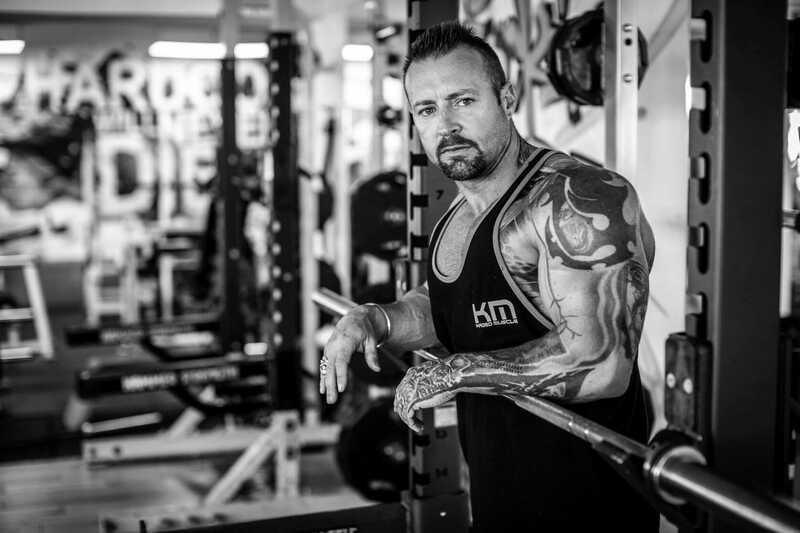 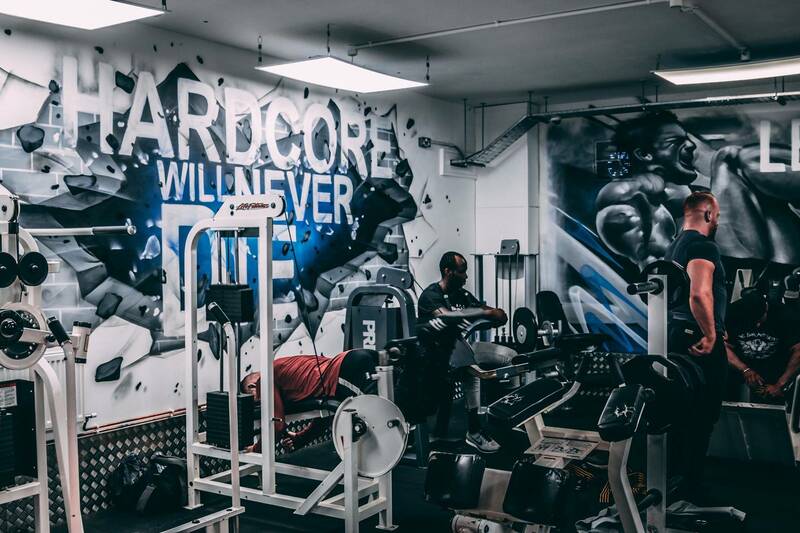 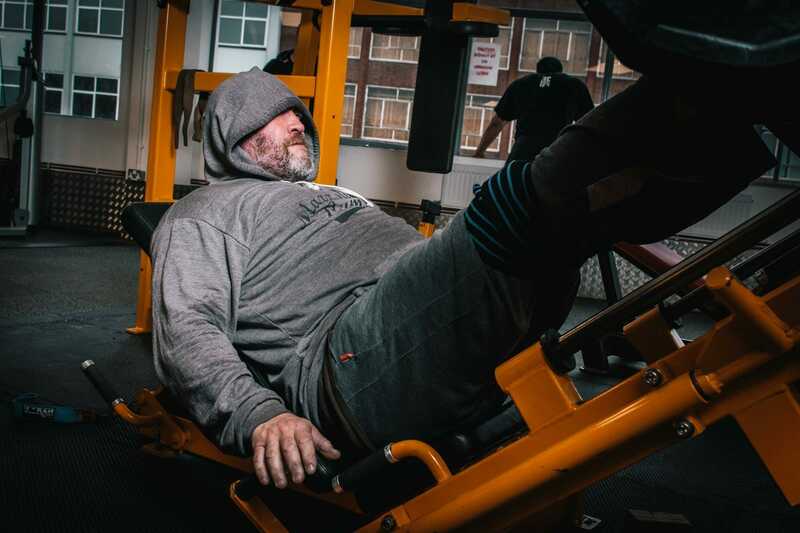 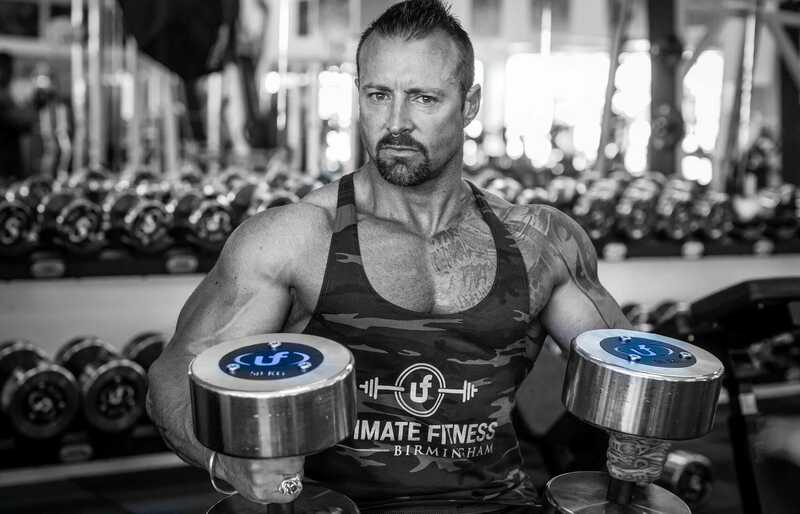 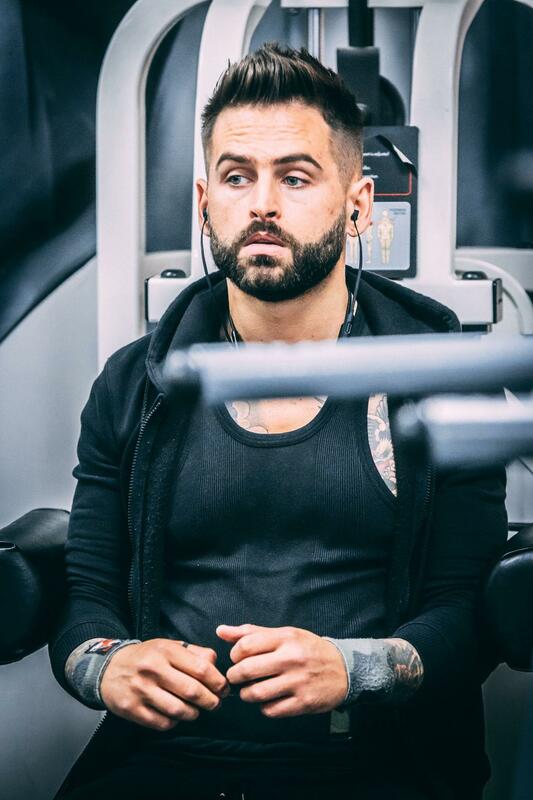 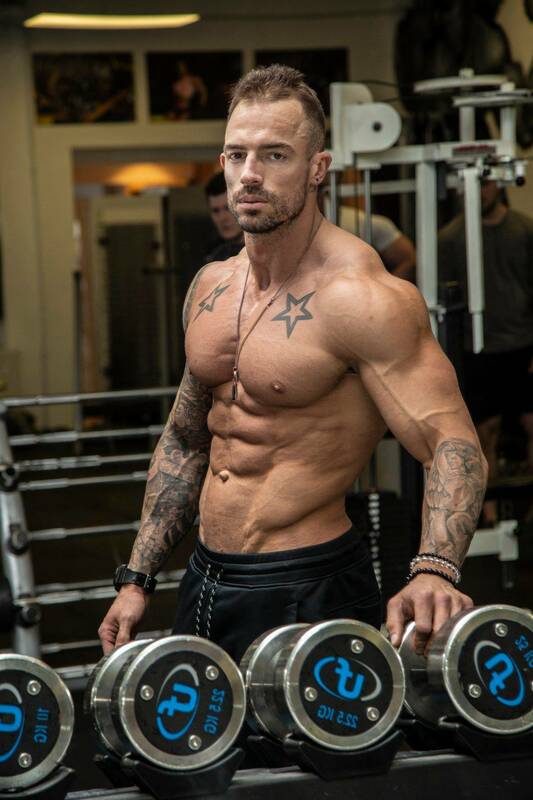 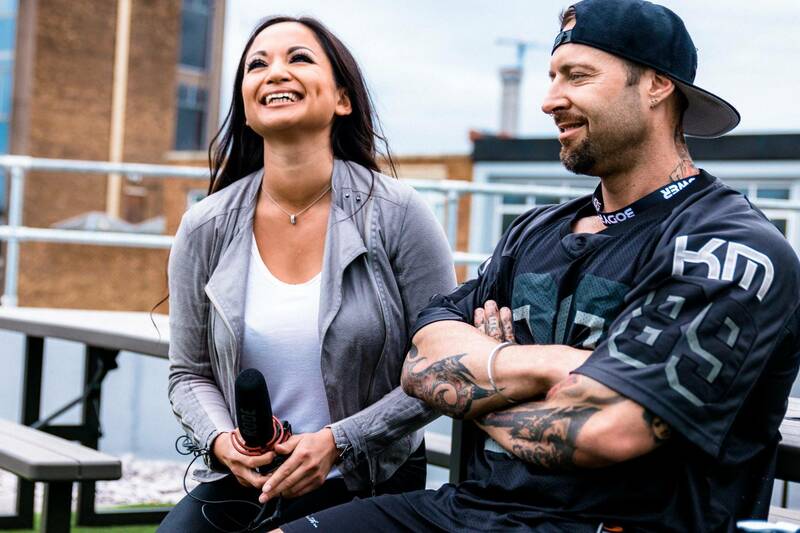 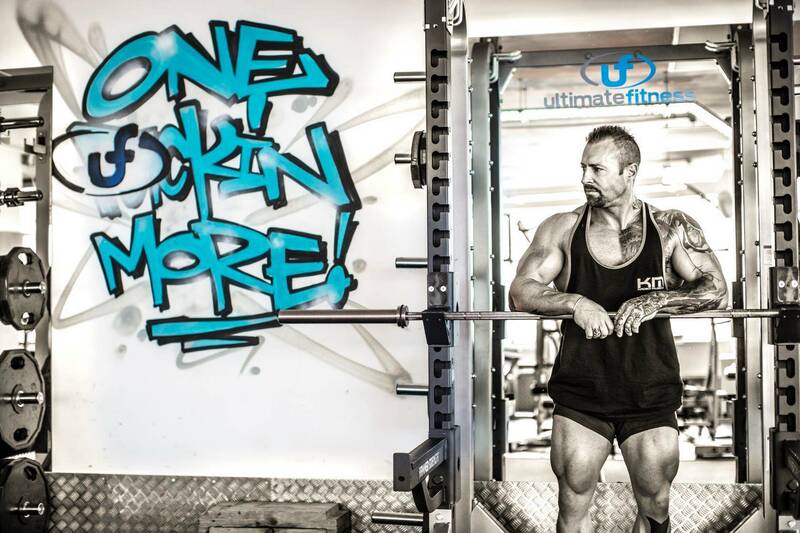 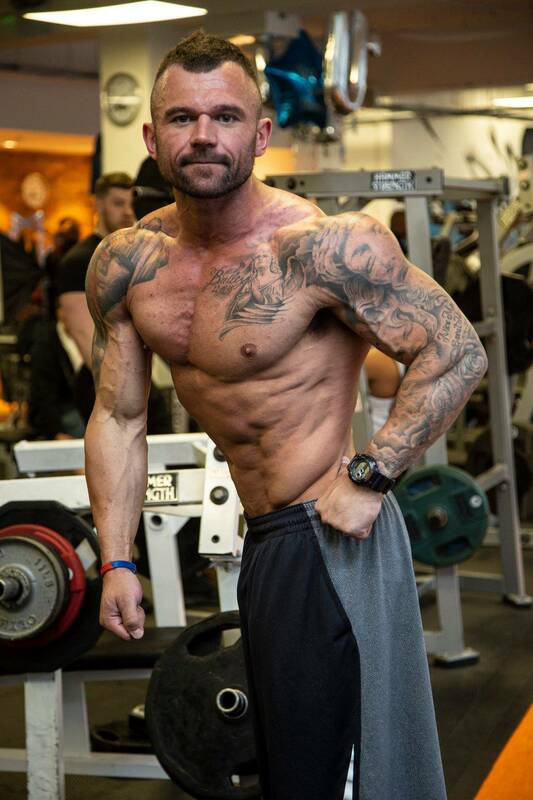 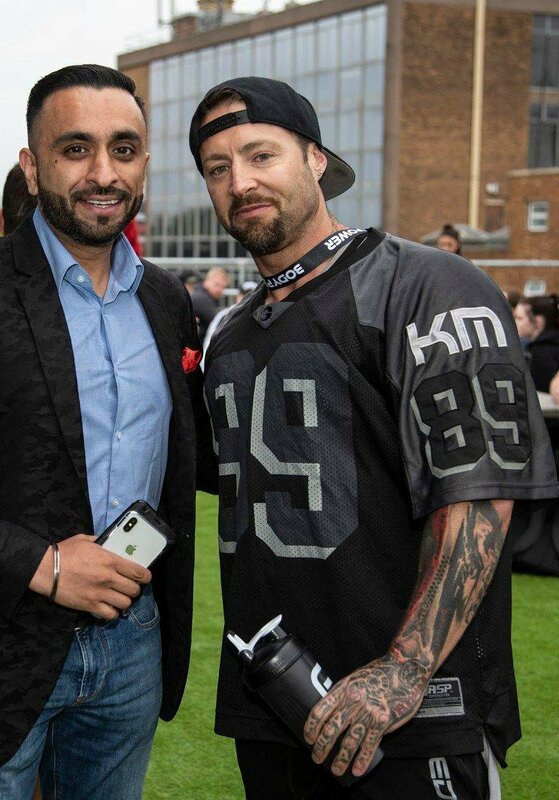 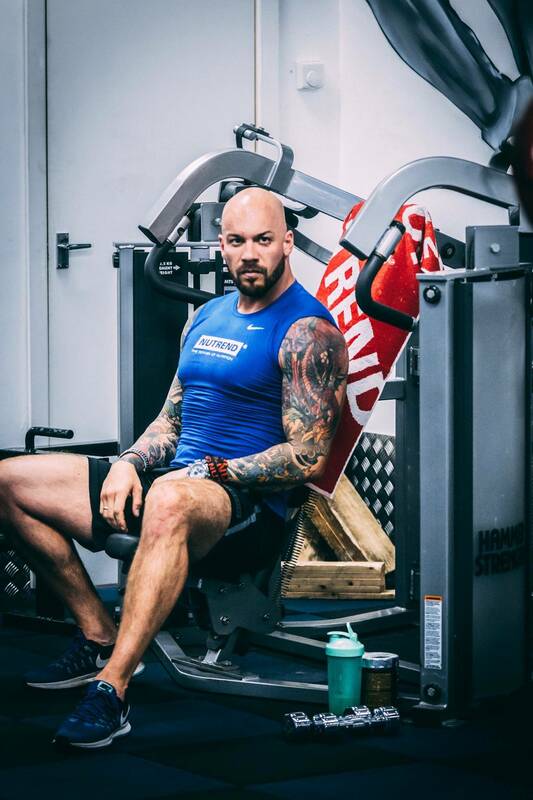 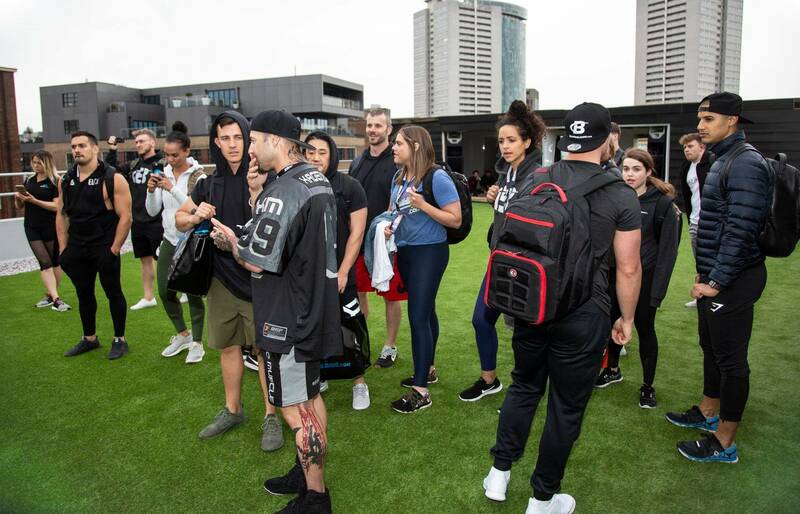 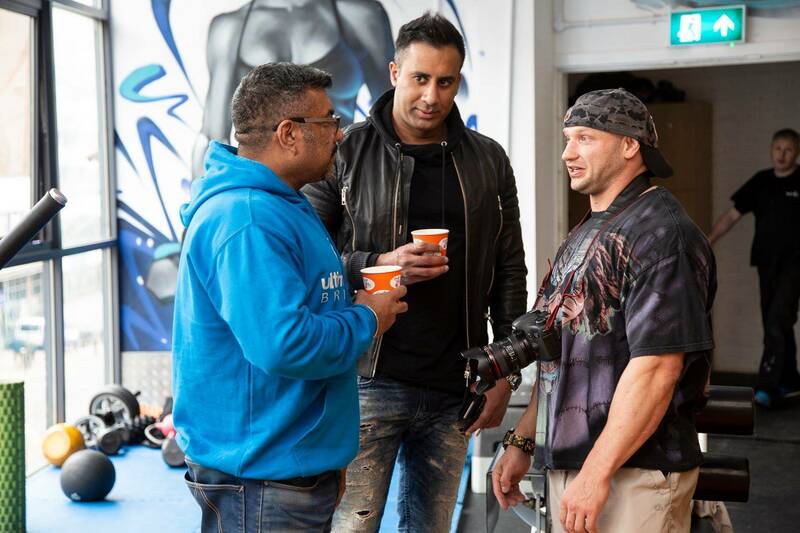 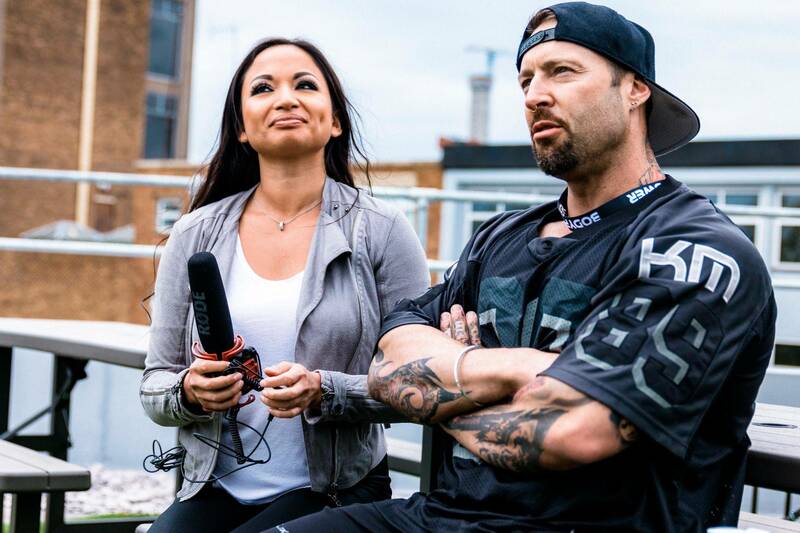 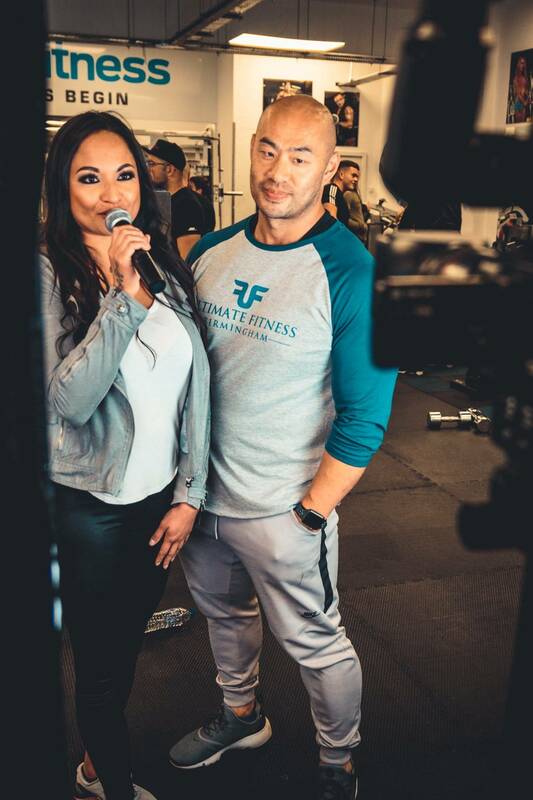 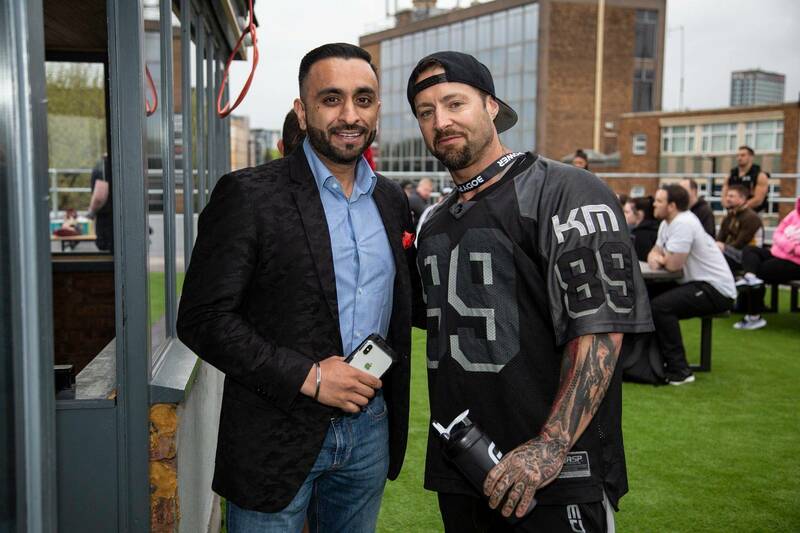 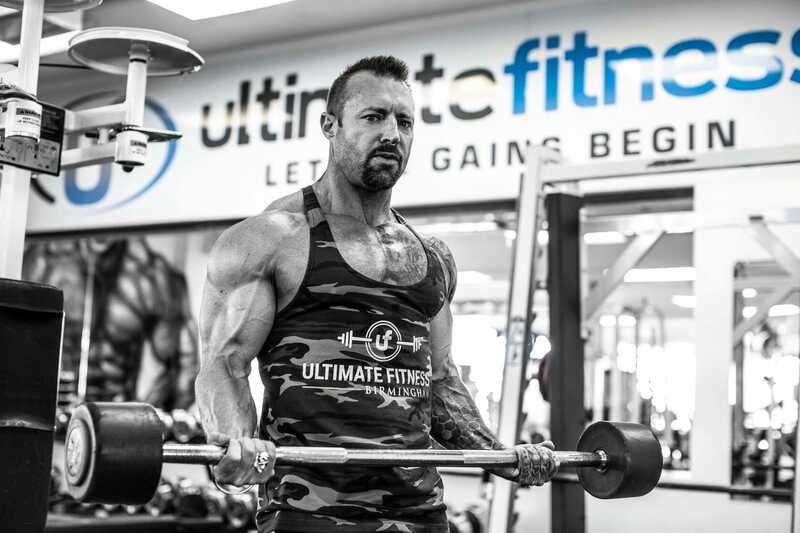 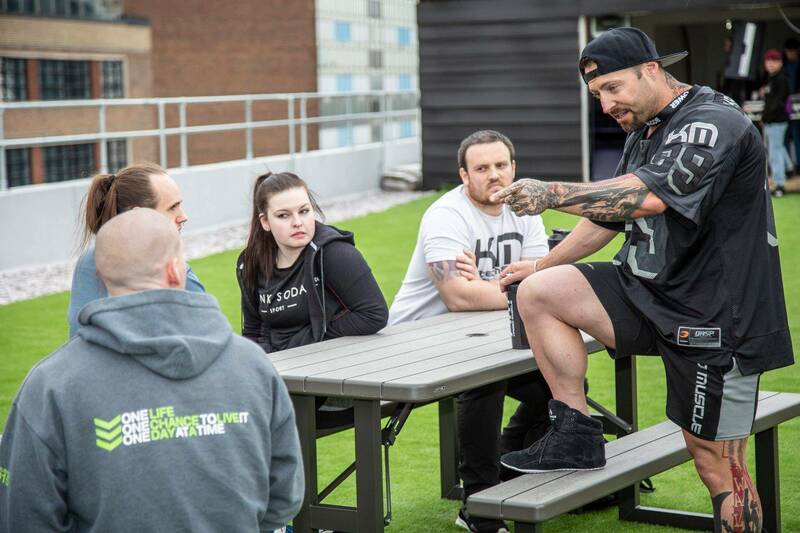 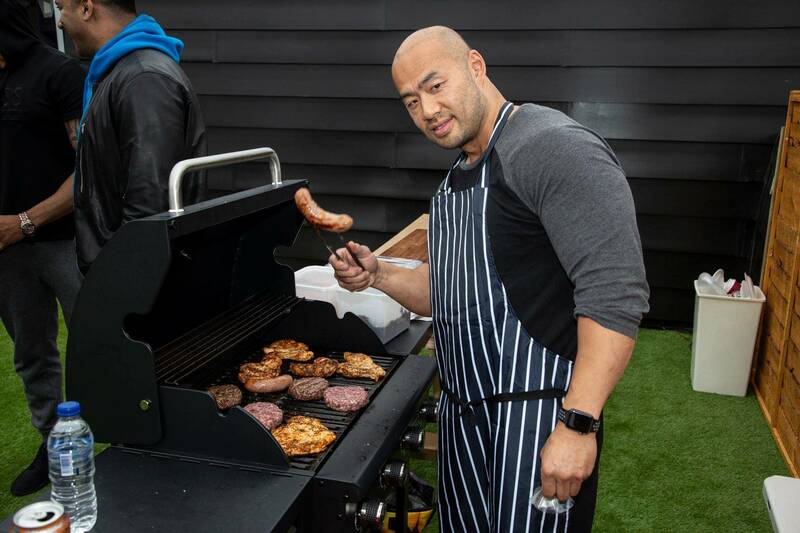 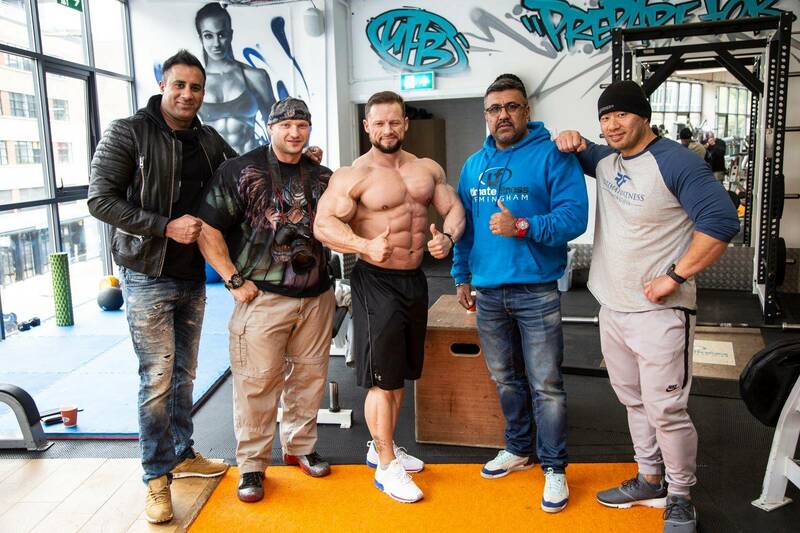 We want to also thank Kris Gethin from Bodybuilding.com who gave a very insightful seminar to a packed out audience in our Rooftop Gym, after performing a live workout with the outstanding Hannah Eden. 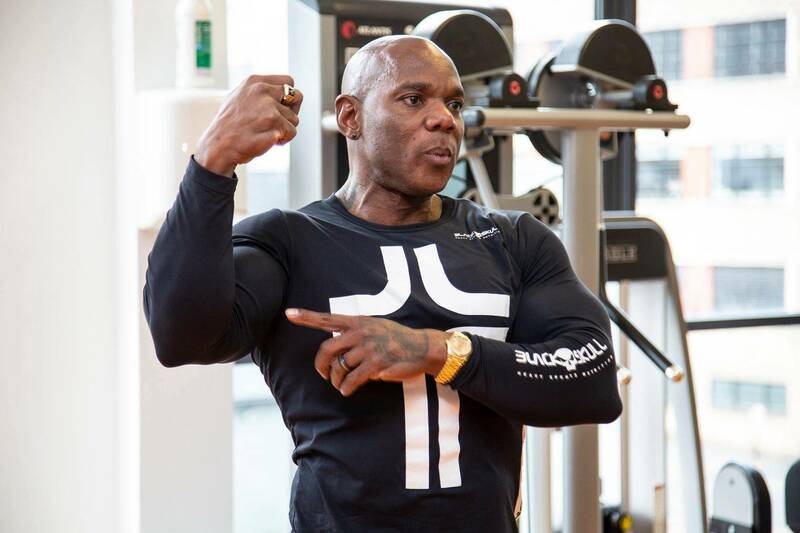 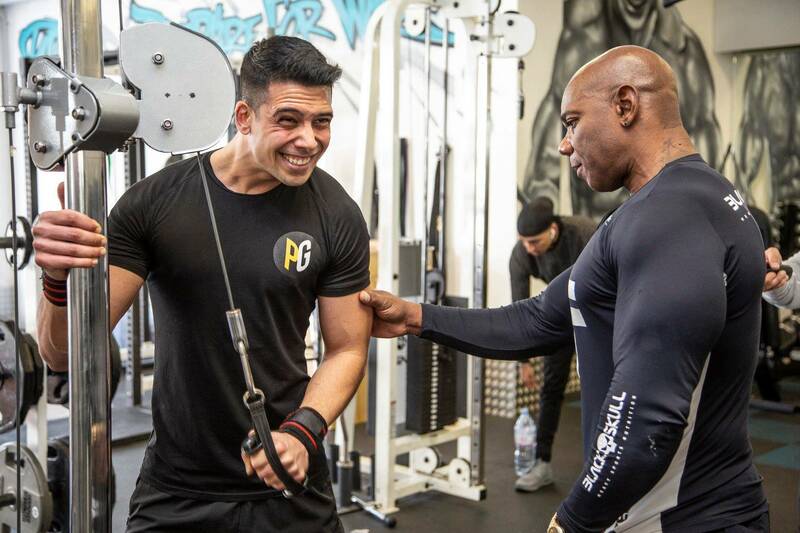 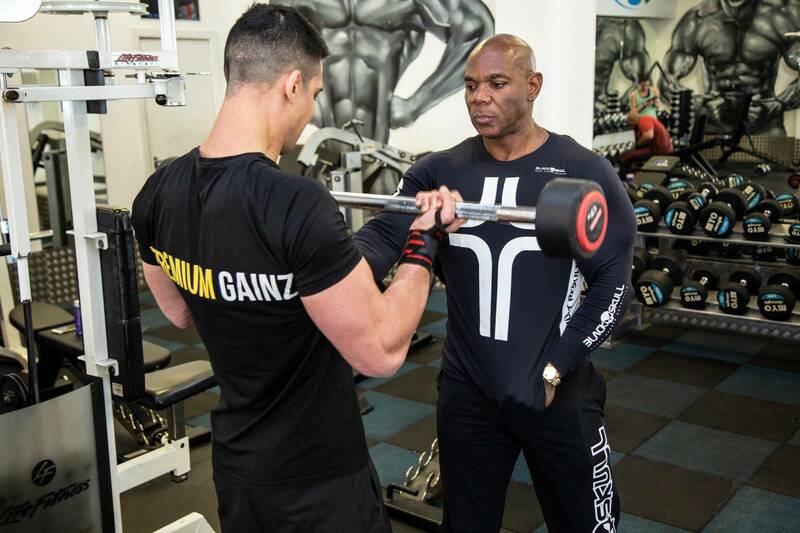 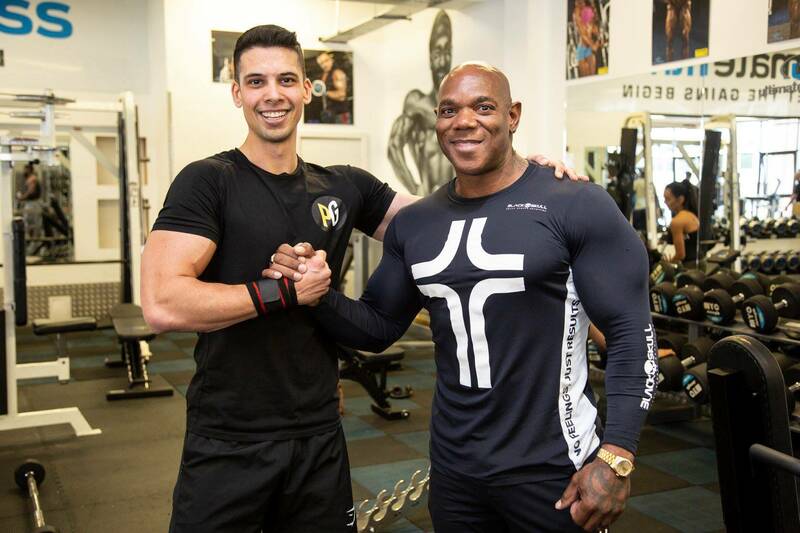 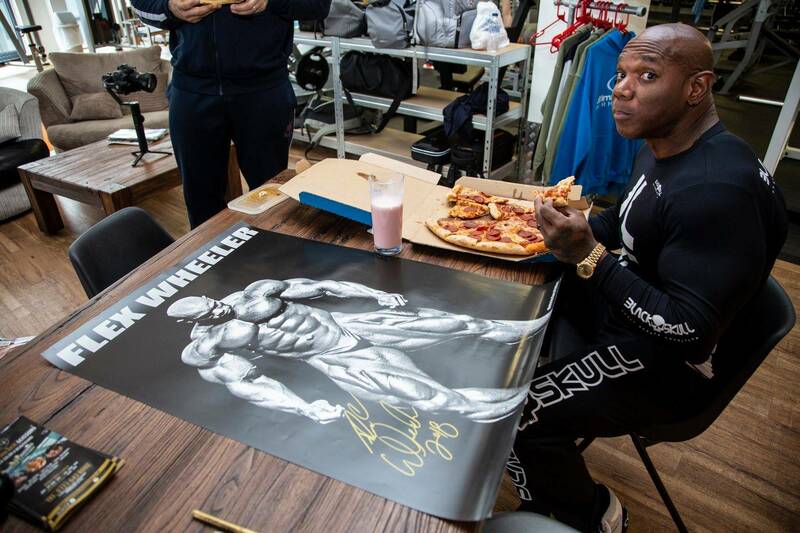 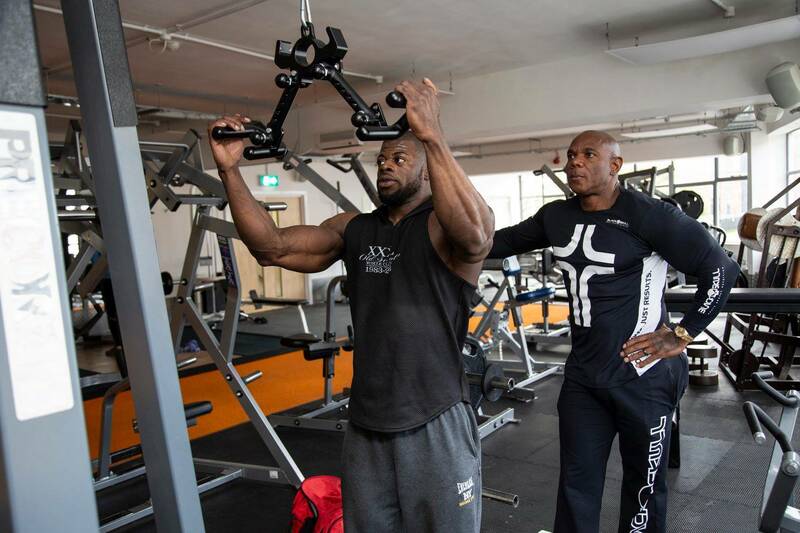 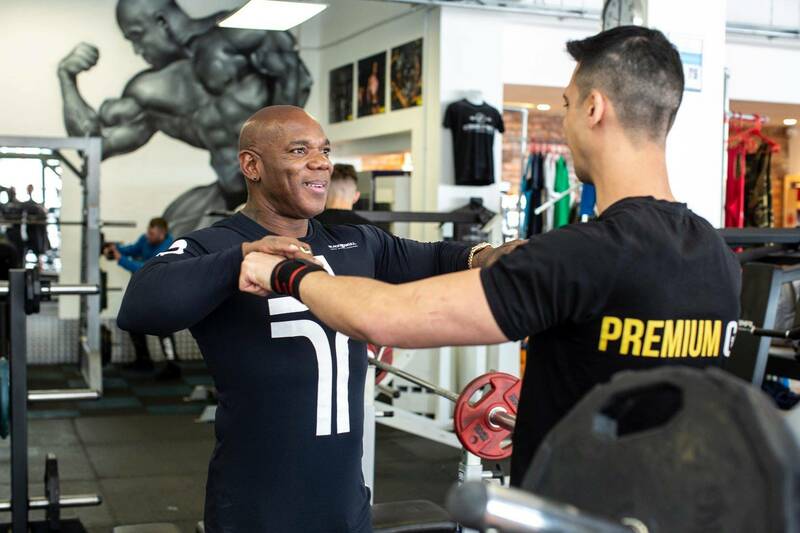 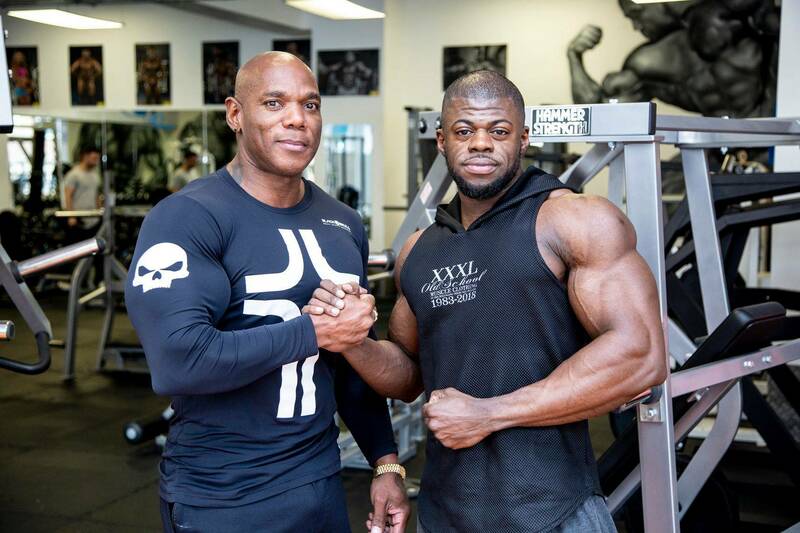 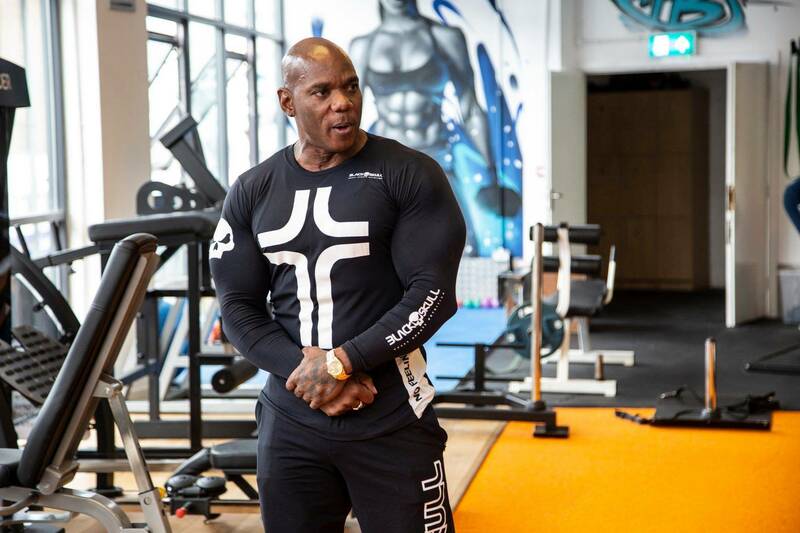 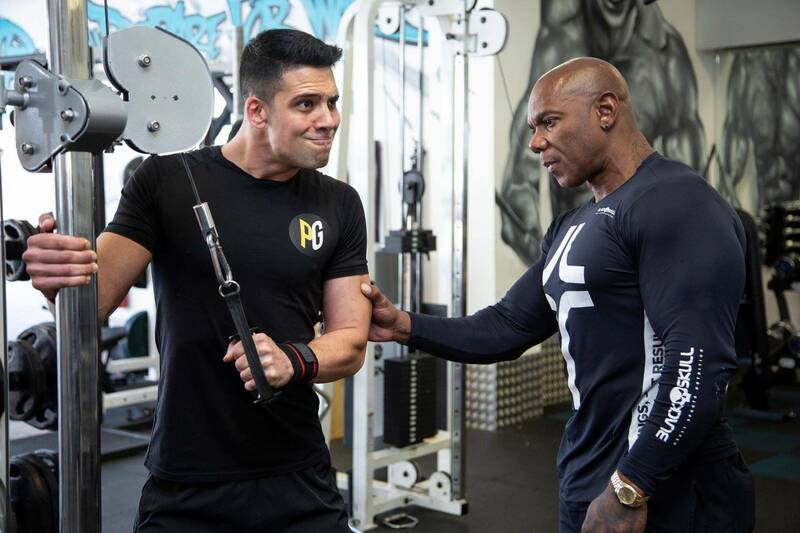 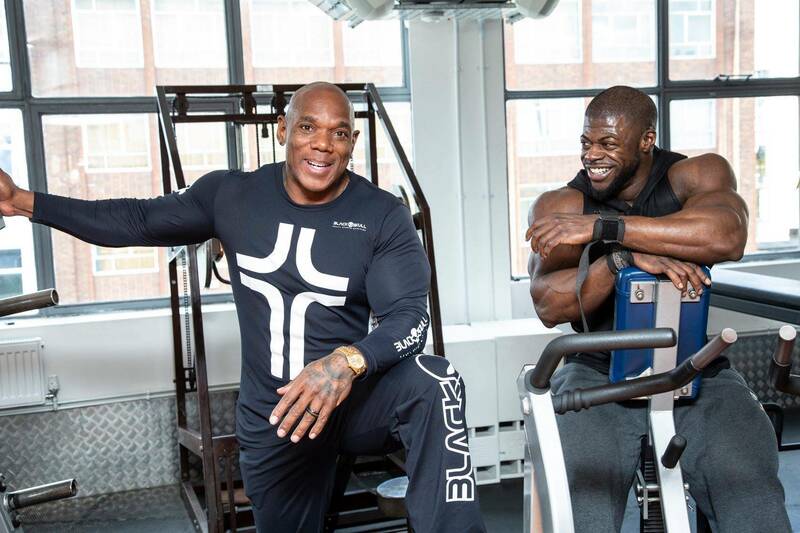 Our MAJOR Guest of the week was the 4 time Arnold Classic champion Flex Wheeler he signed autographs and chatted with members and a very few privileged got to be trained by Flex too. 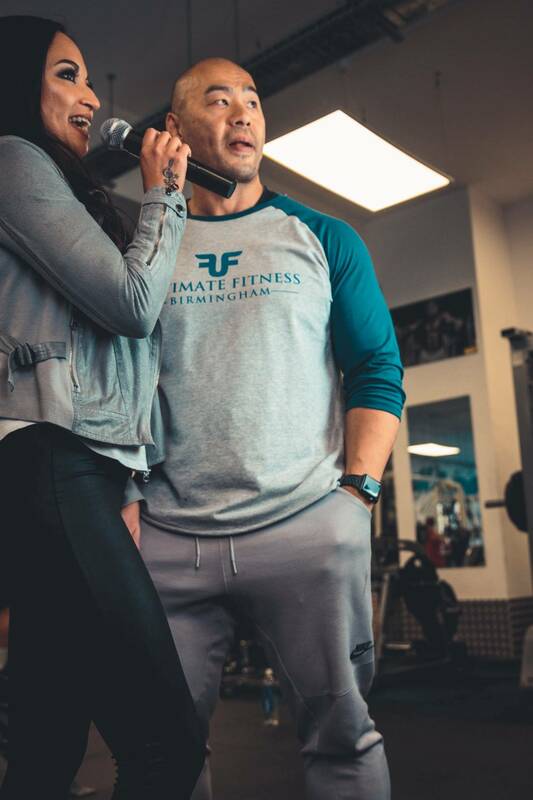 Flex got a late night workout with none other than Fitness superstar Ullisies as they smashed an awesome chest workout at 2 am! 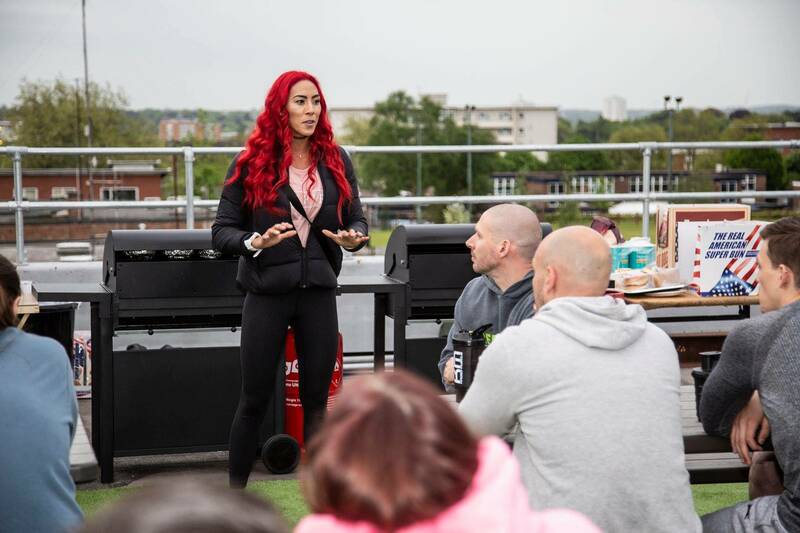 Here is a selection of images taken by Gary Phillips during the Rooftop Launch event. 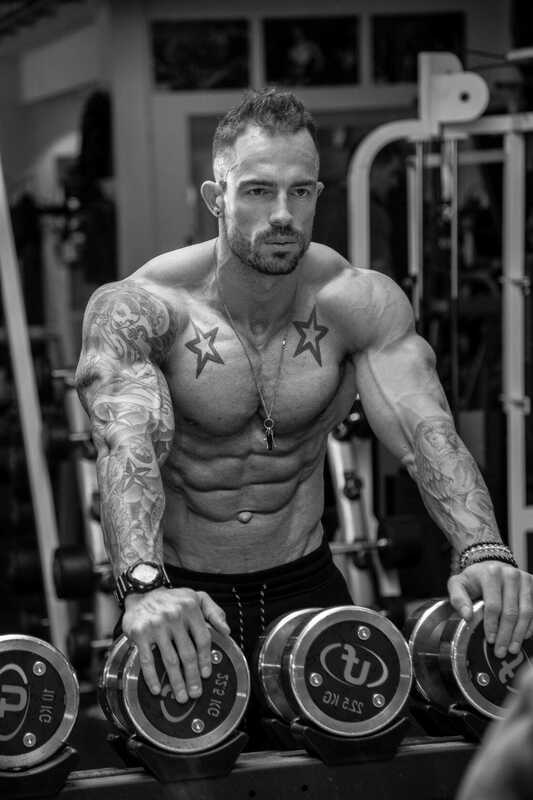 Please follow his Instagram here. 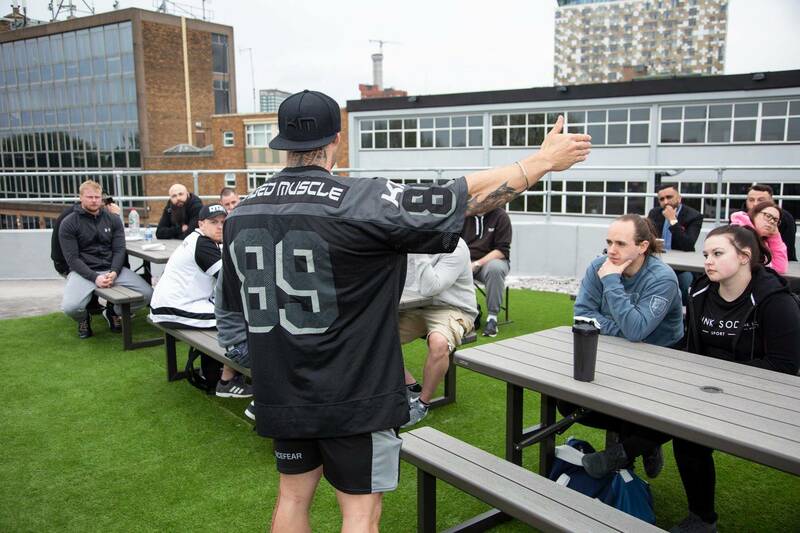 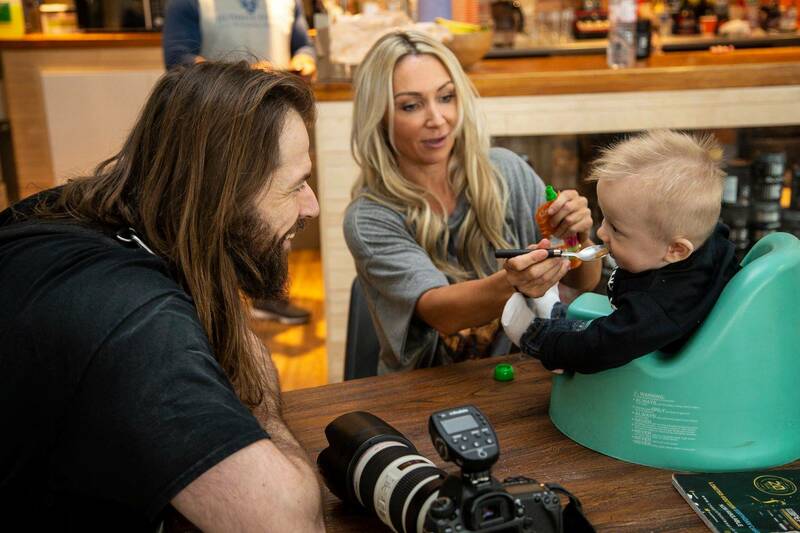 Here is a selection of images taken by Adam Dawson during the Rooftop Launch event. 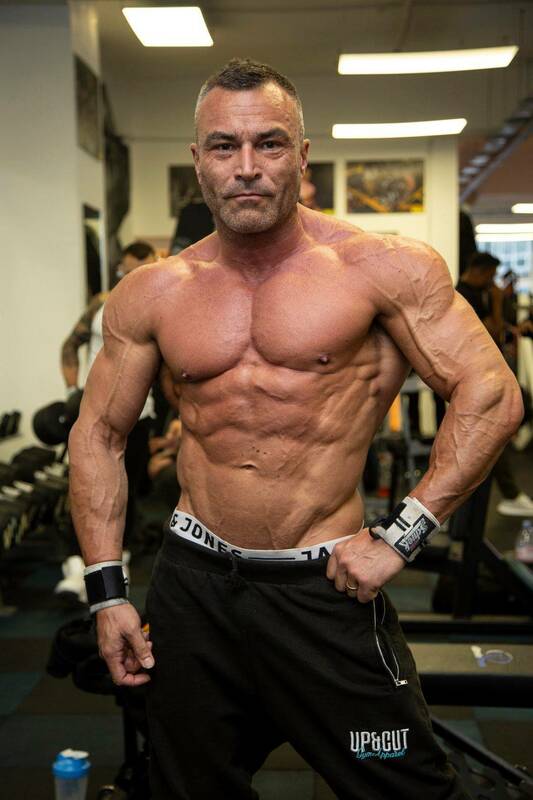 Please follow his Instagram here.